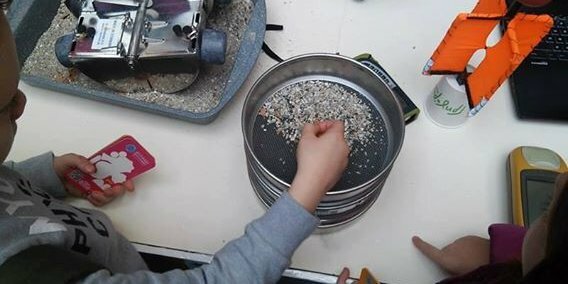 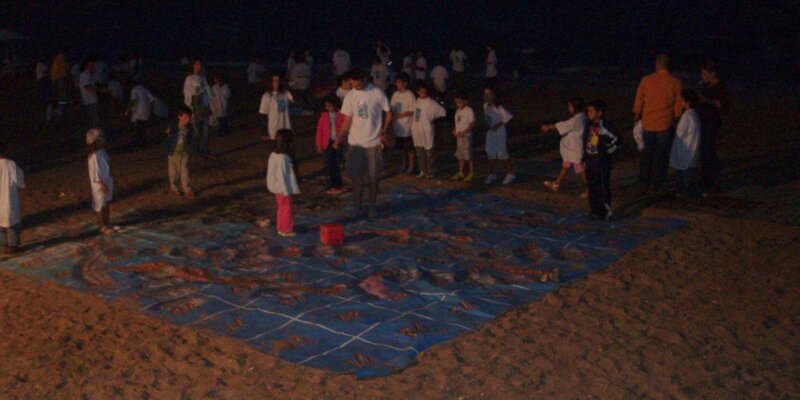 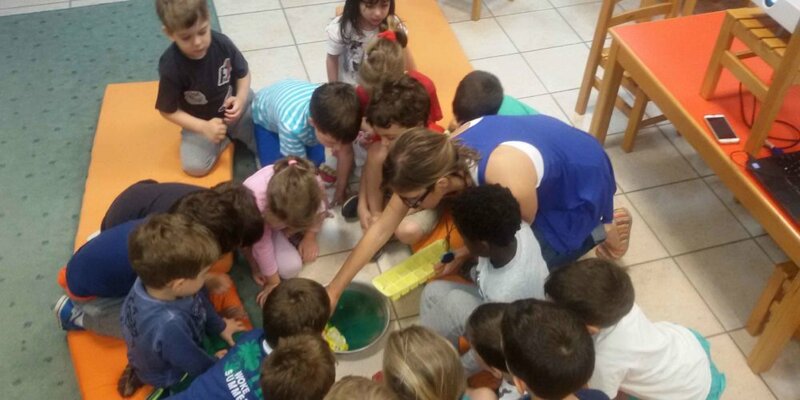 Cooperation with educators in the framework of Environmental Education Programmes, aiming to urge and equip educators to become systematically involved in the marine environment. 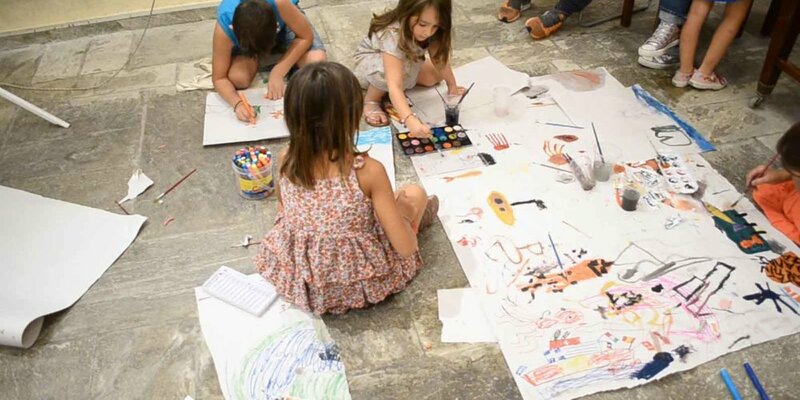 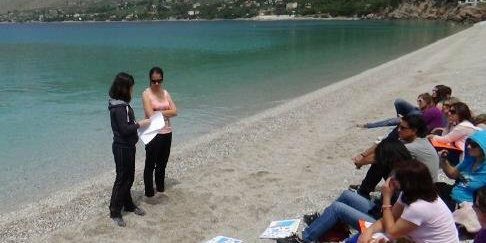 HOA considers Environmental Education highly important as it can contribute to changing the attitude of the society and students in particular towards the marine environment, having the effective protection and management of the Greek waters as the ultimate goal. 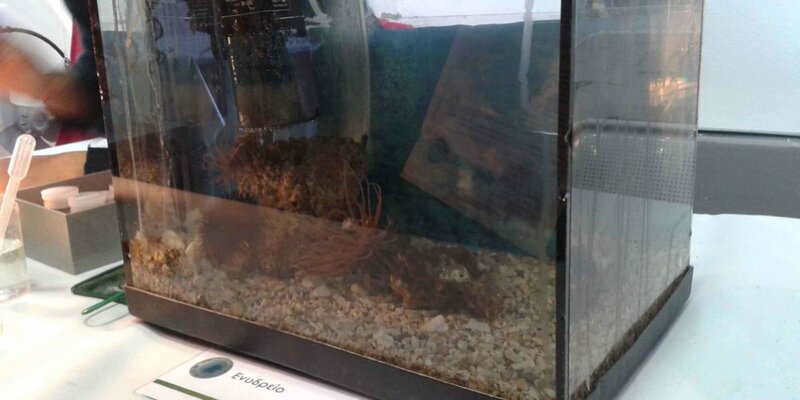 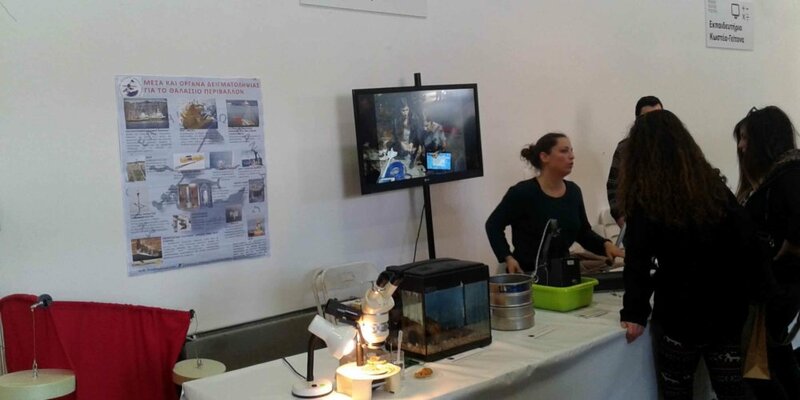 Providing information and raising public awareness relating to coastal and marine environment, such as the organization of conferences focused on current and chronic problems. 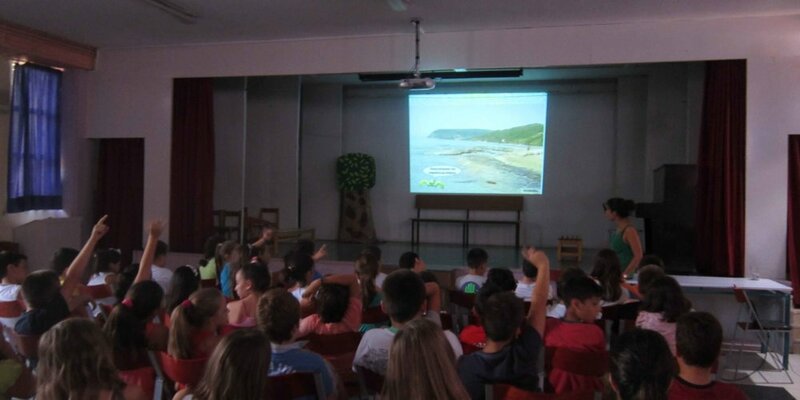 Organization of lectures/ conferences on Marine Sciences with the participation of Institutions, Research Institutes, Public Services, Public and State actors who are involved in the marine environment. 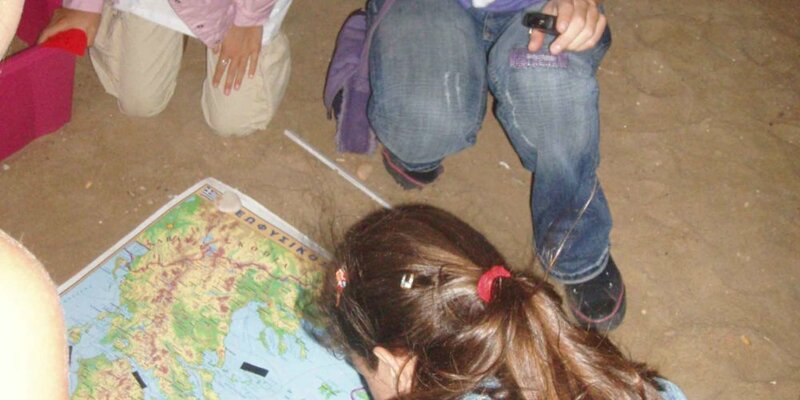 Establishment of a Committee working on Issues relating to the Environment and Environmental Education which operates in the framework of HOA and cooperates with Universities, Institutes and other actors for the promotion of programmes on the qualification of educators and the production of educational material. 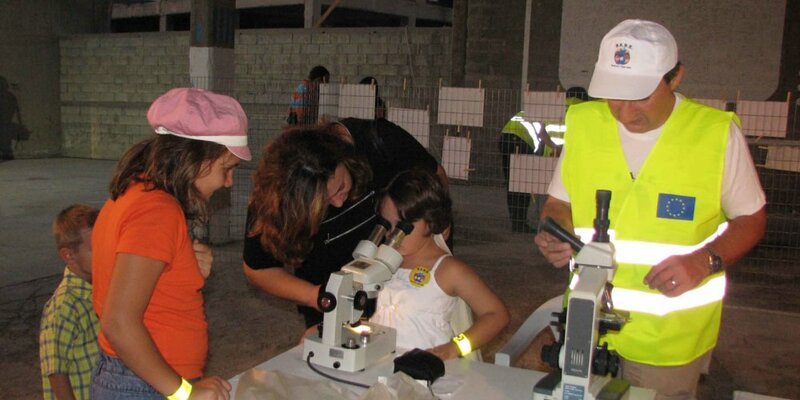 Some of these programmes were implemented whereas others are in progress. 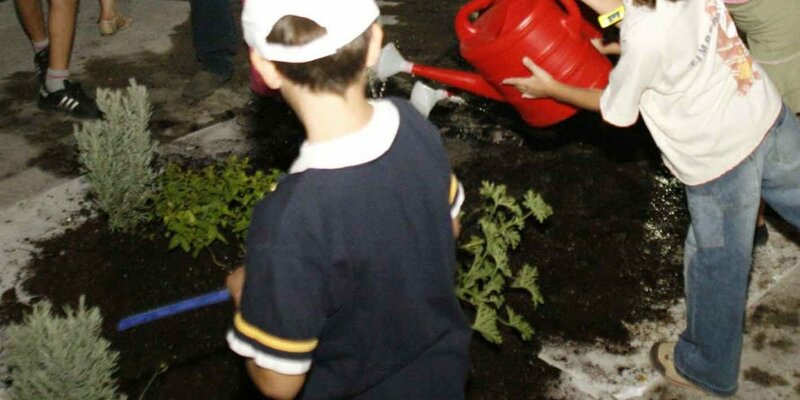 Additionally, members of the committee assist schools in the implementation of Environmental Education programmes. 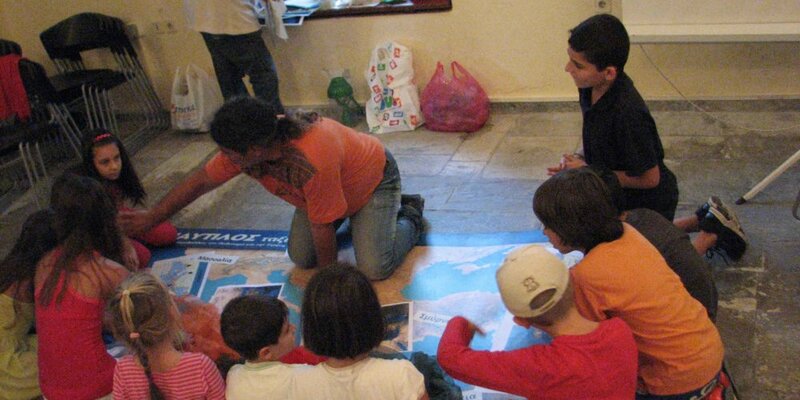 Intervention in public and policy making actors on issues relating to marine and coastal waters. 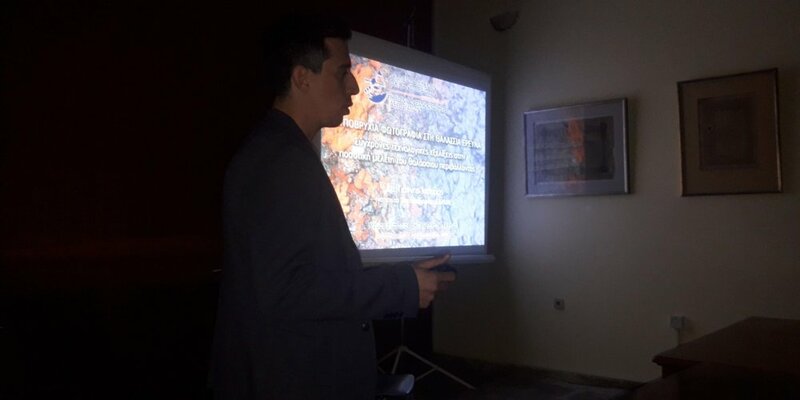 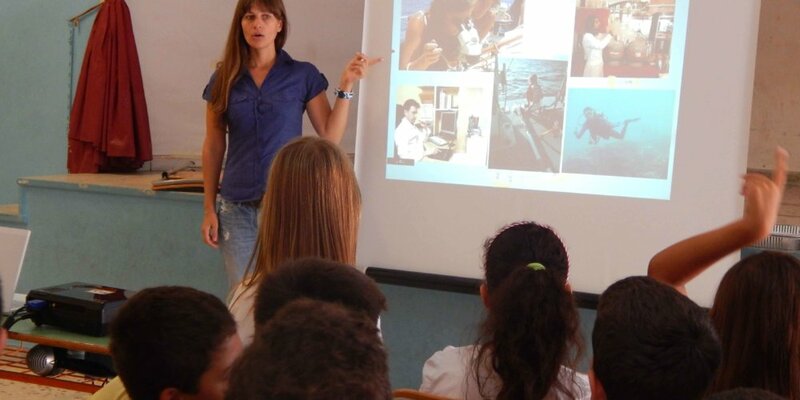 Organization and implementation – in cooperation with the Postgraduate Course in Oceanography of the National & Kapodistrian University of Athens – of Educational Mobility Seminars on the marine environment addressing teachers of Secondary Education. 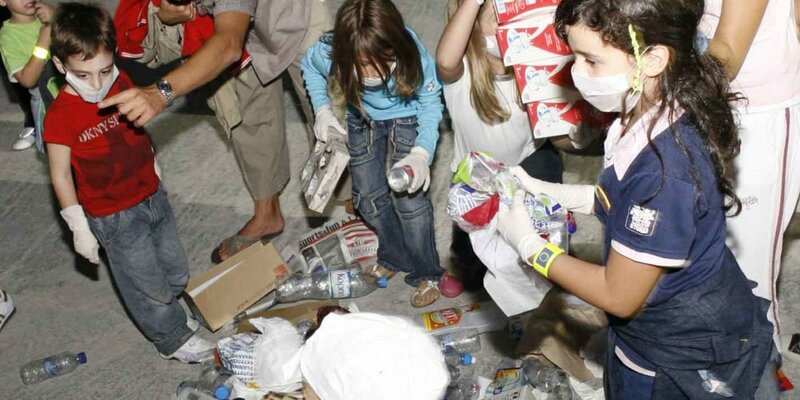 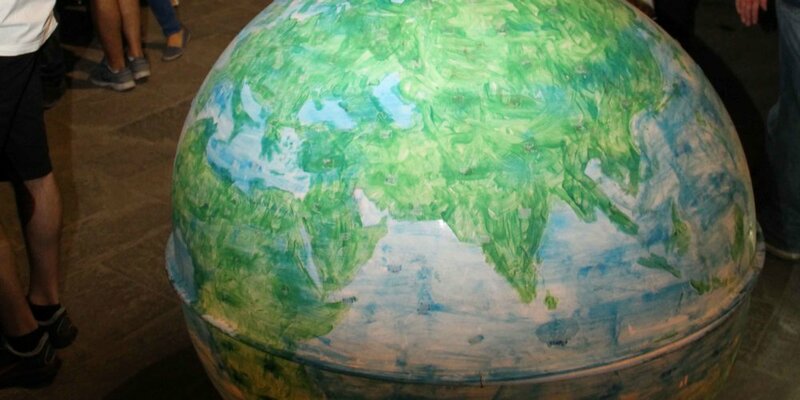 Raising awareness through the media and collaboration with other environmental organizations and associations. 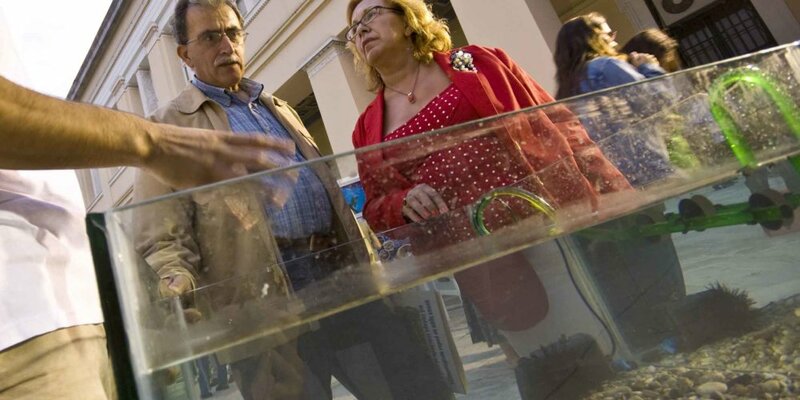 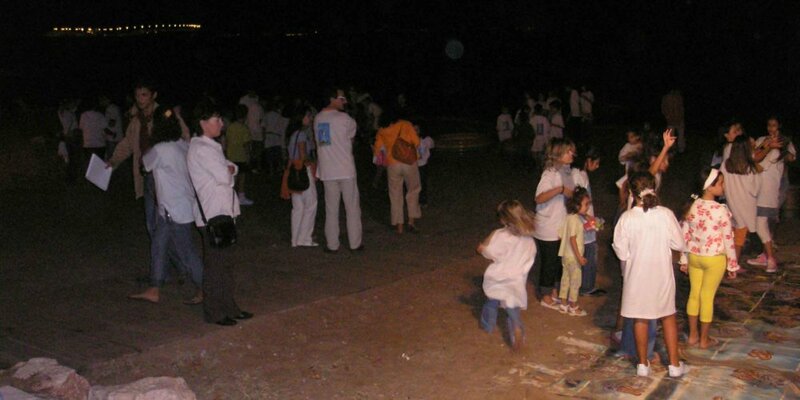 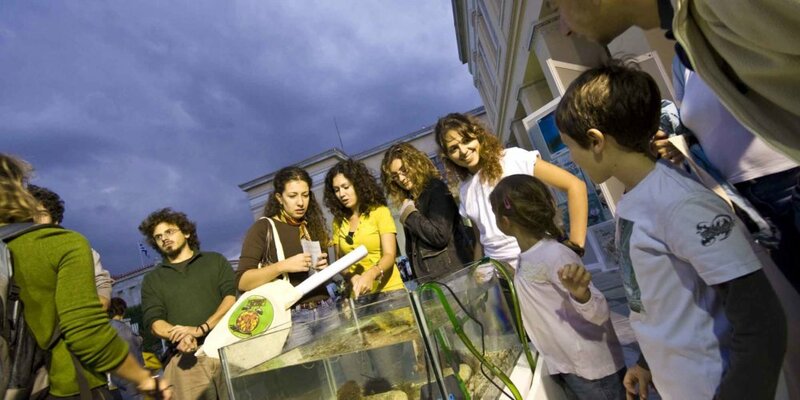 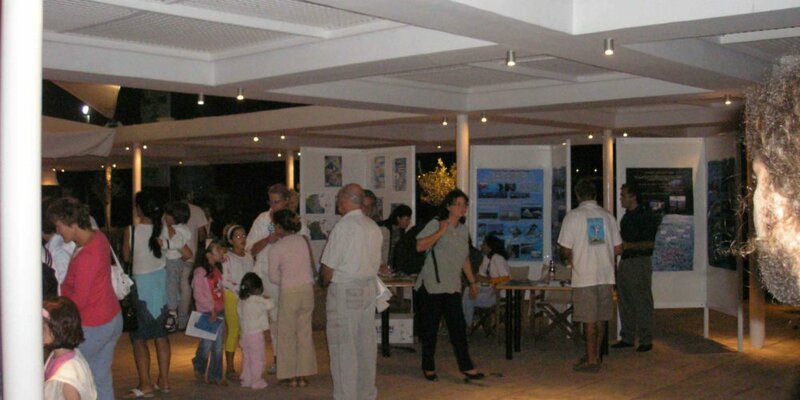 Participation in national and international conferences, festivals, exhibitions on the marine and coastal environment. 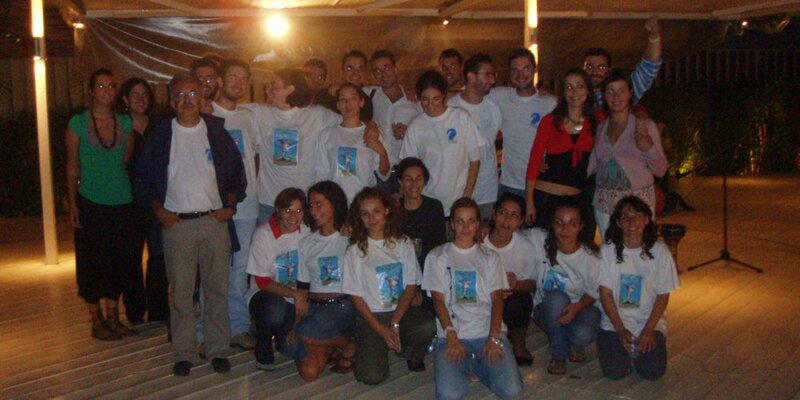 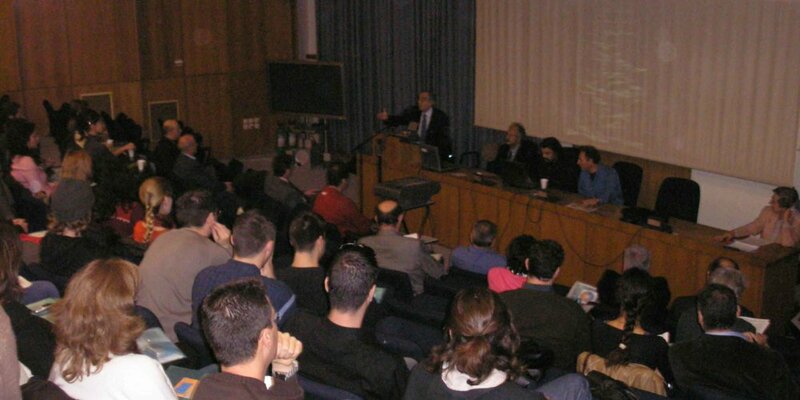 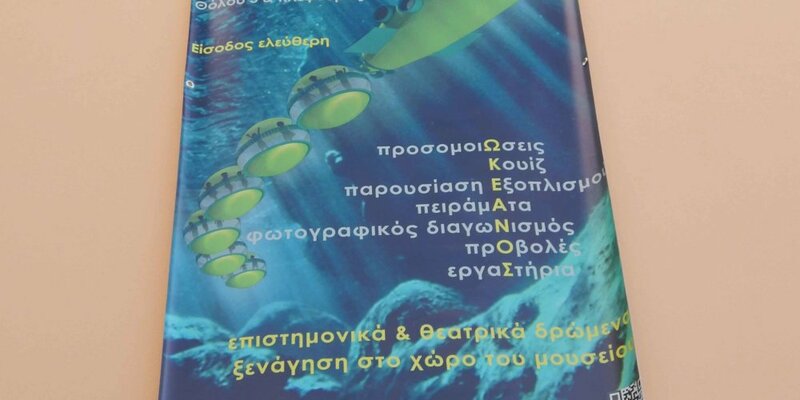 Main Activities of Hellenic Oceanographers’ Association during the past 15 years. 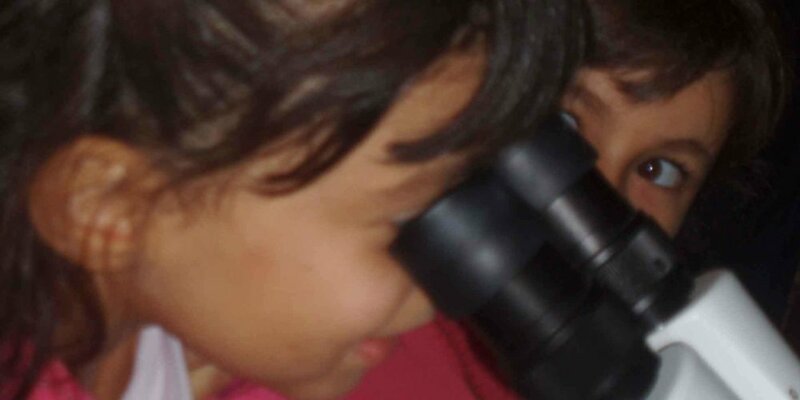 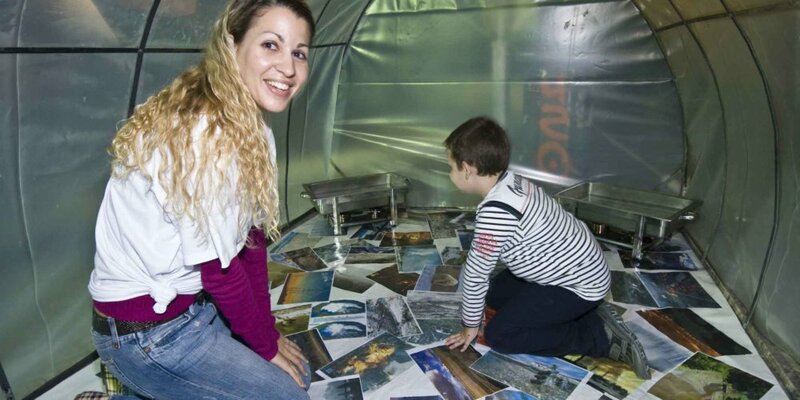 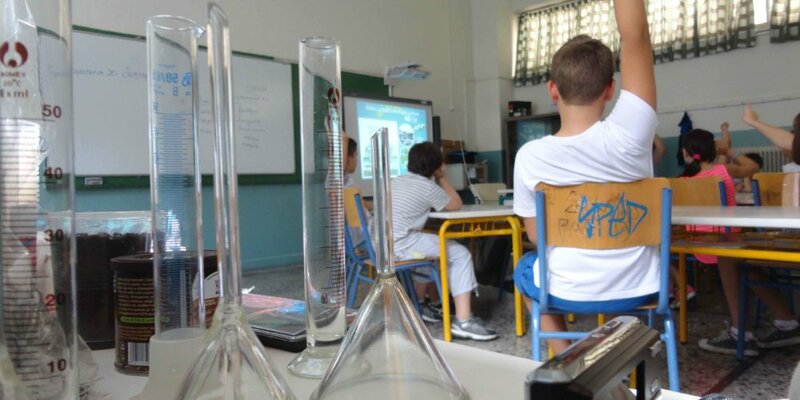 Environmental education laboratories, in primary and secondary schools. 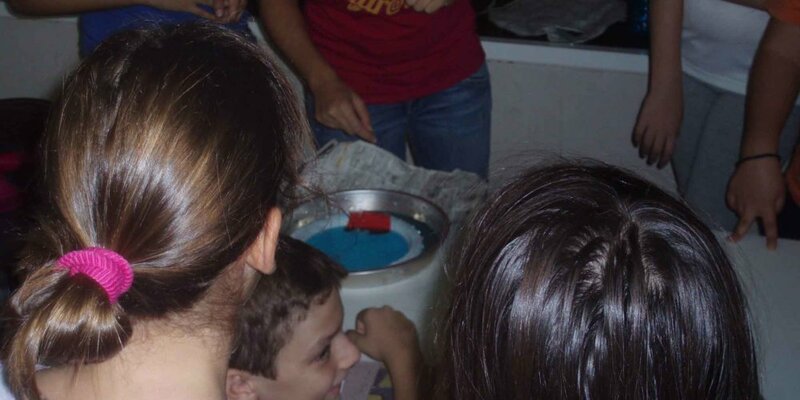 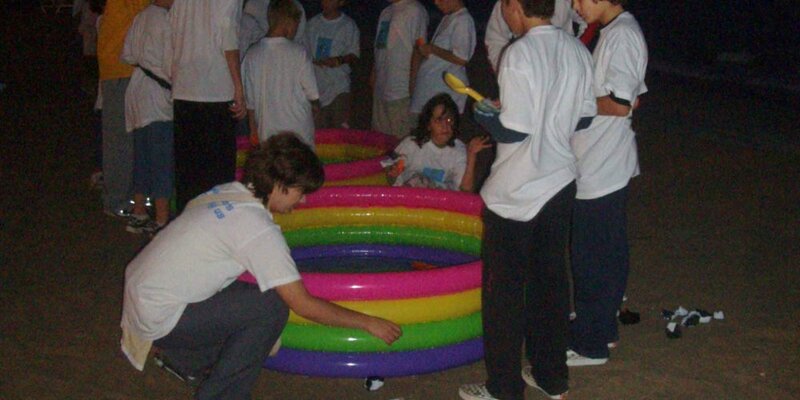 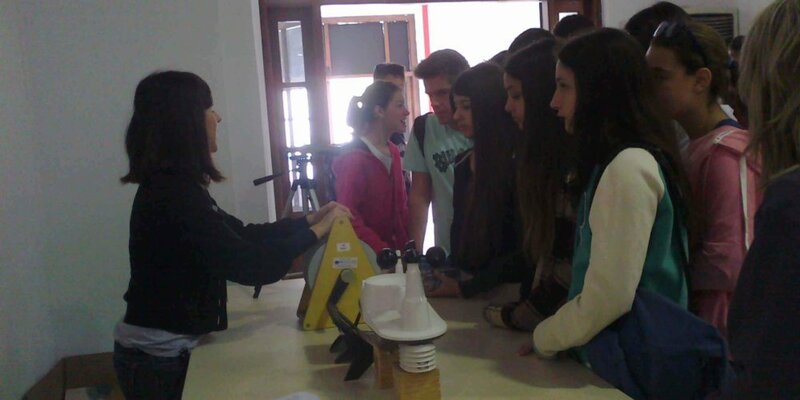 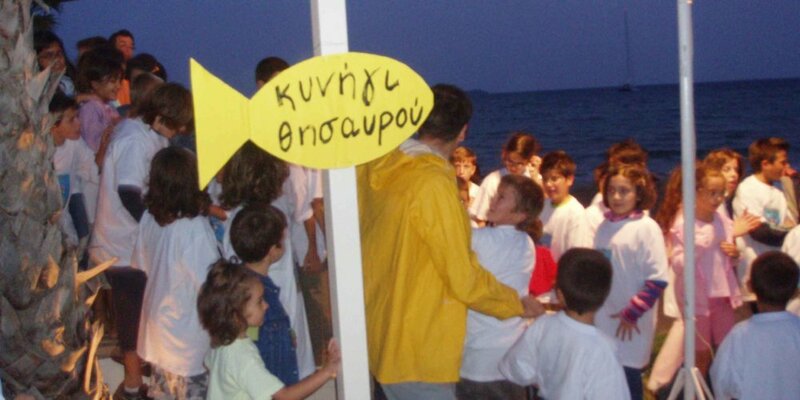 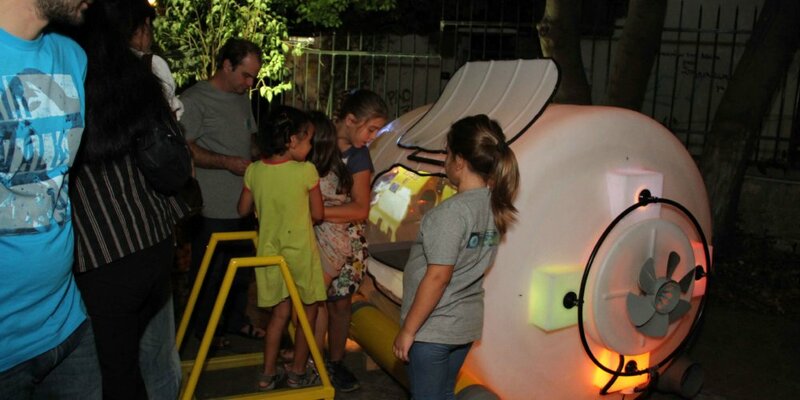 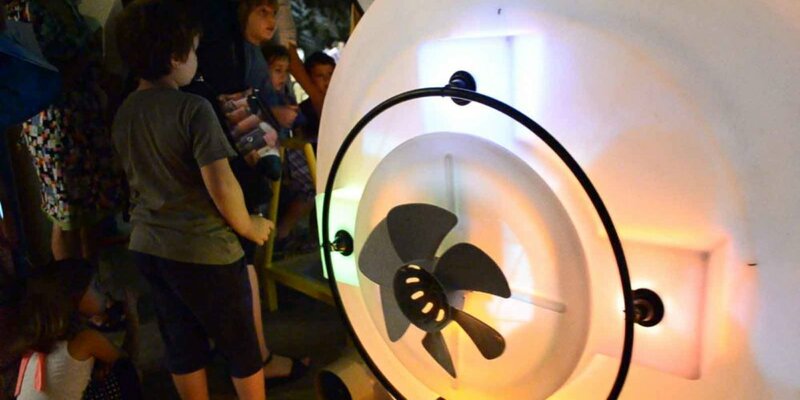 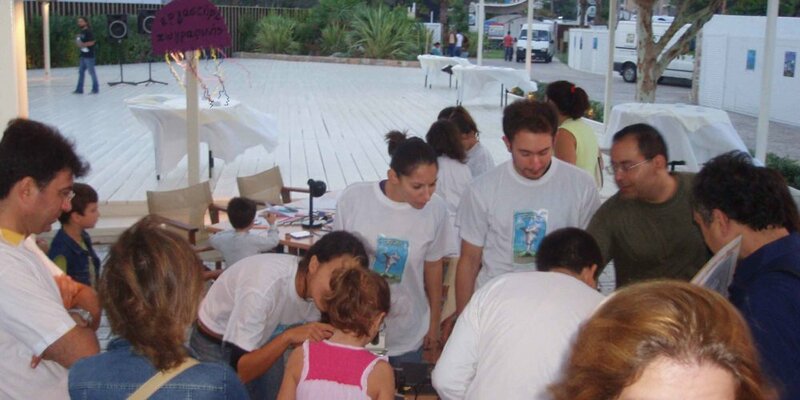 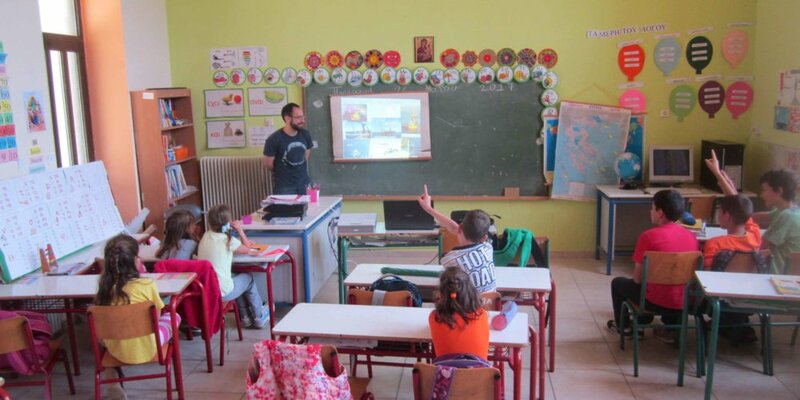 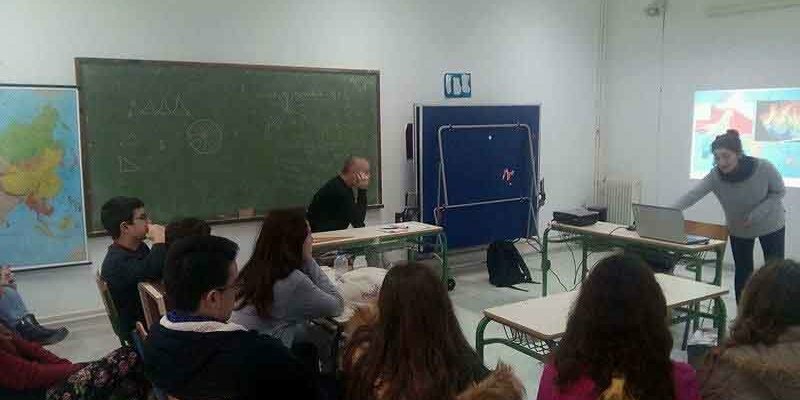 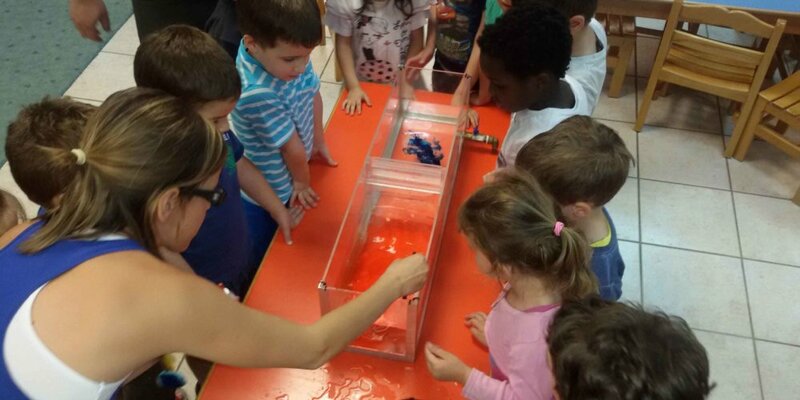 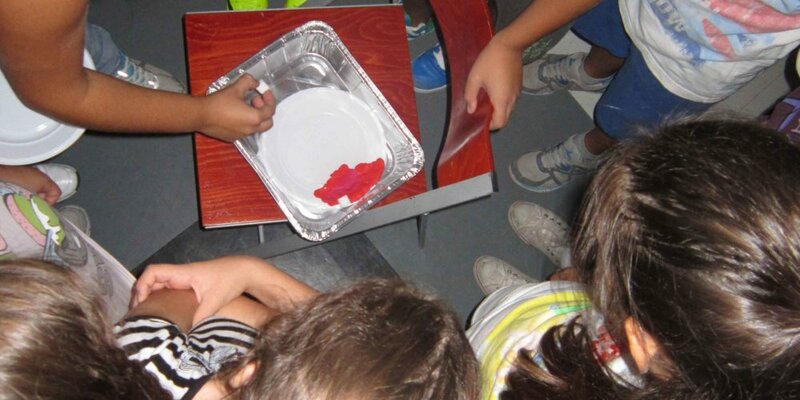 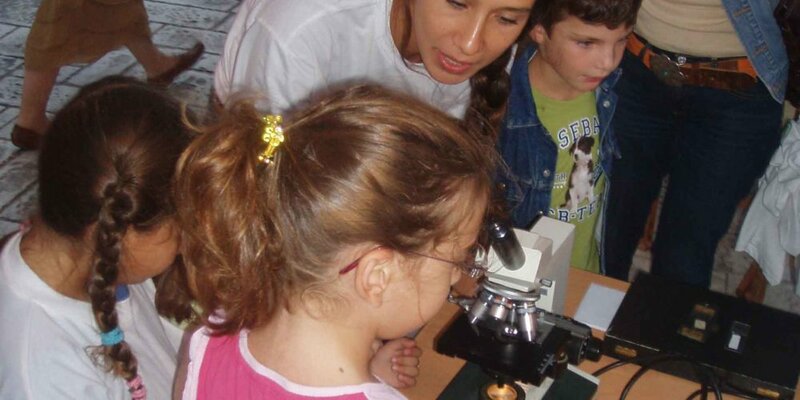 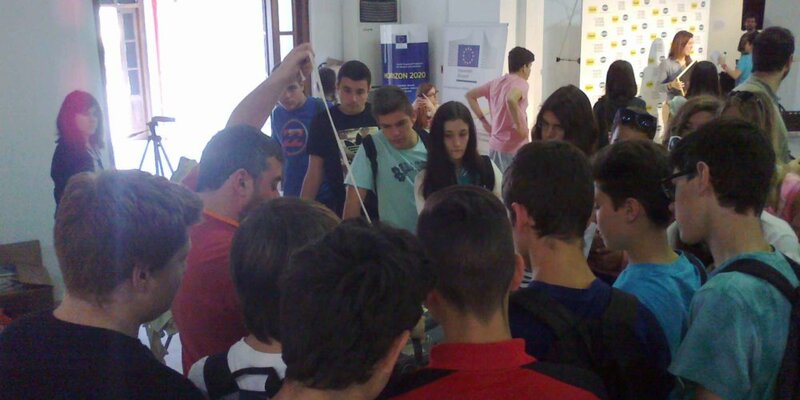 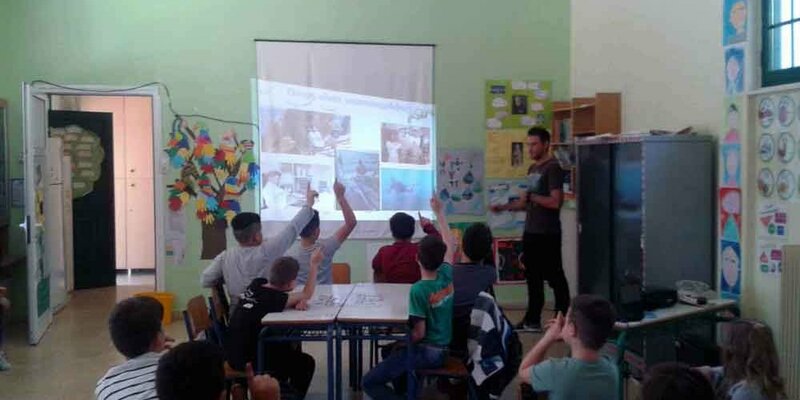 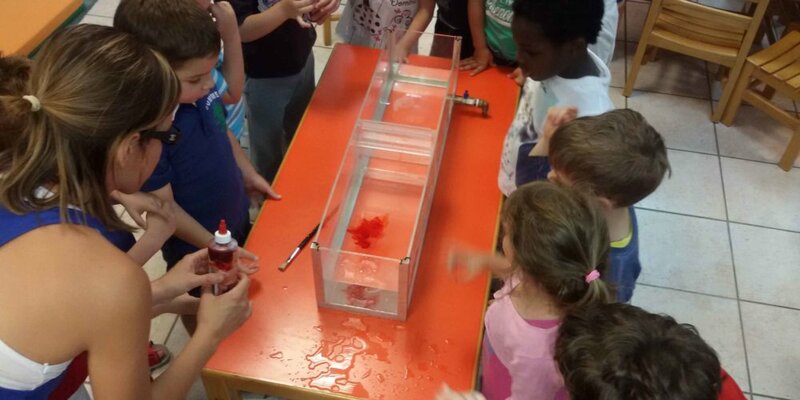 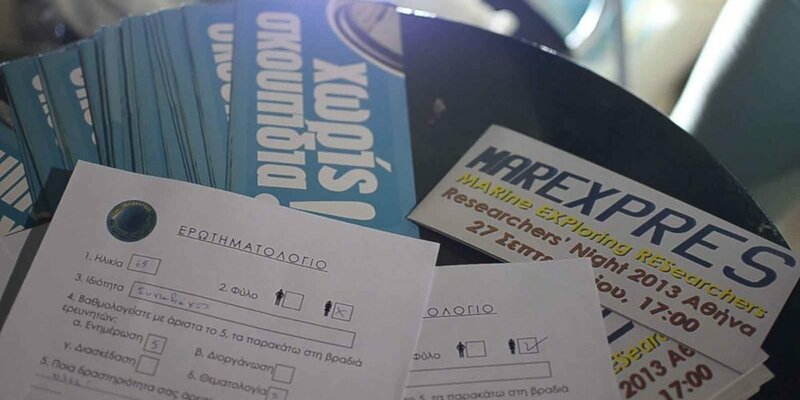 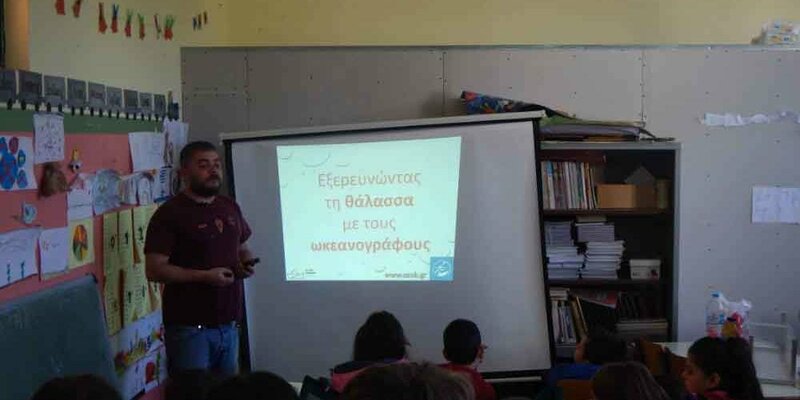 Association members, cooperating with the Regional Directorate of Primary and Secondary Education of Greece, often visit primary and secondary schools of Attica, getting the students involved with the Oceanographic science. 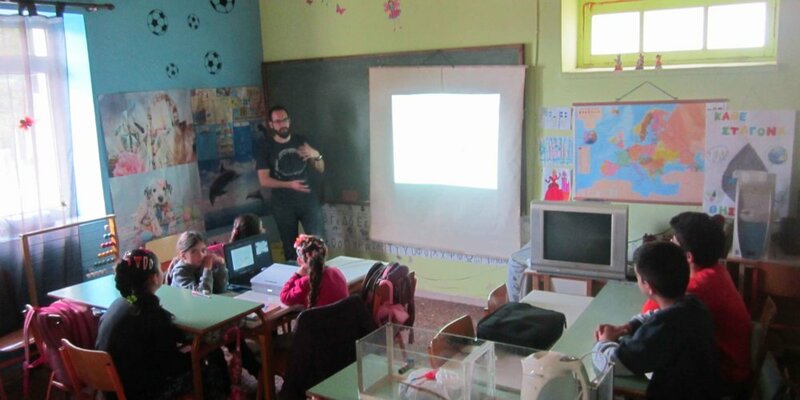 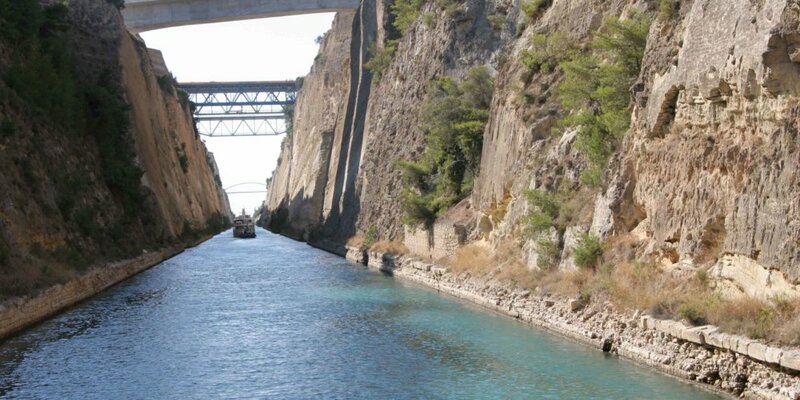 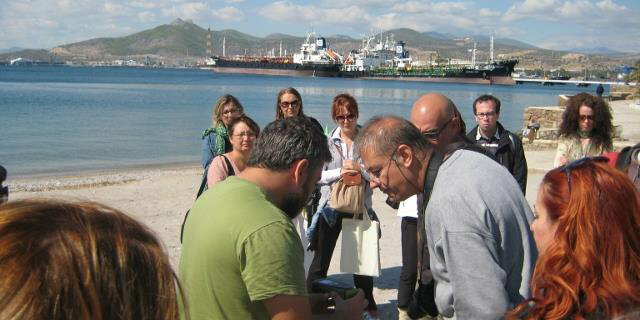 Participation in Environmental education laboratories on remote destinations of the Greek Archipelago. 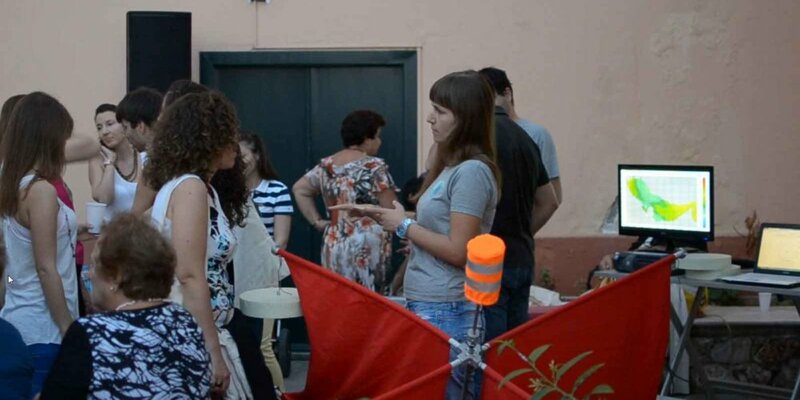 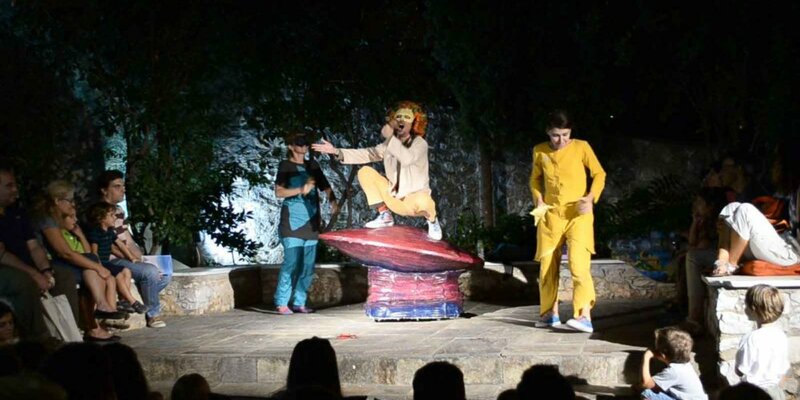 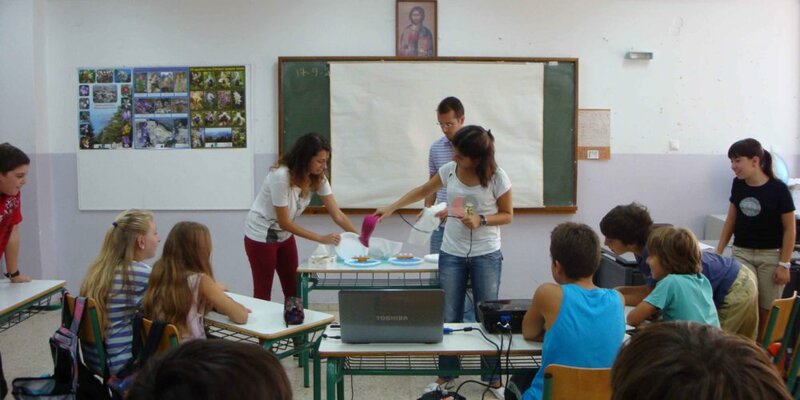 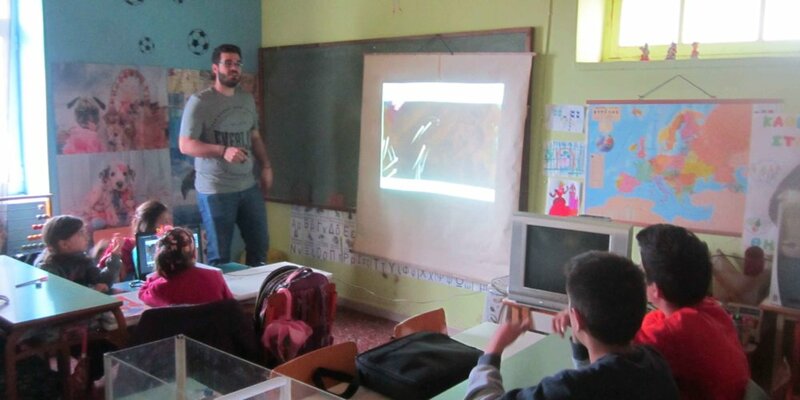 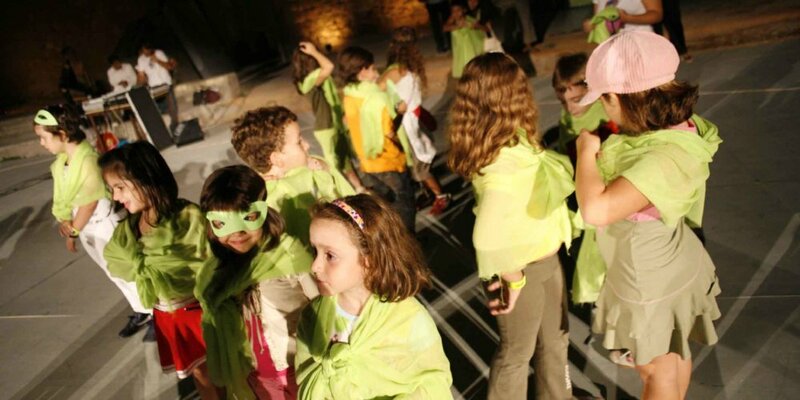 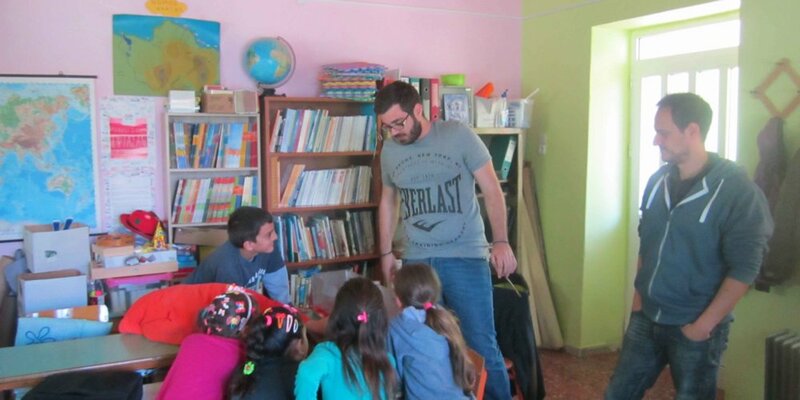 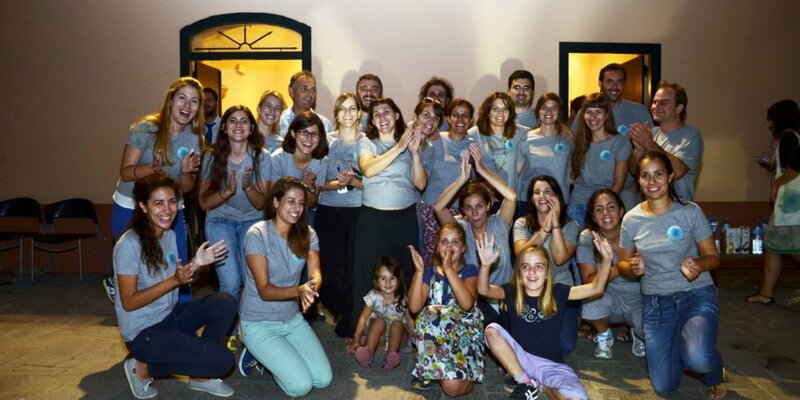 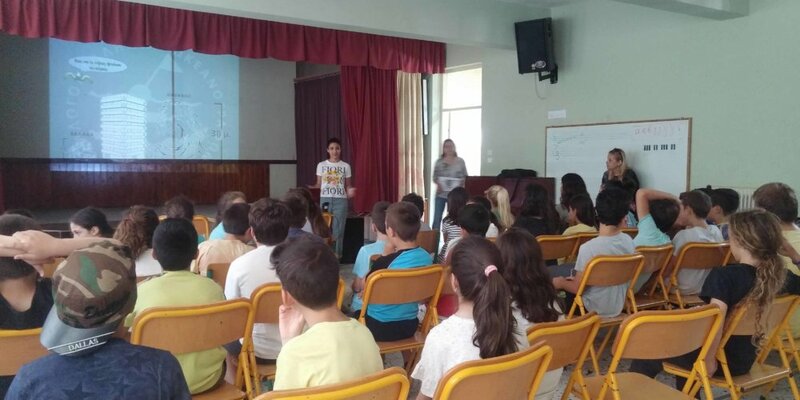 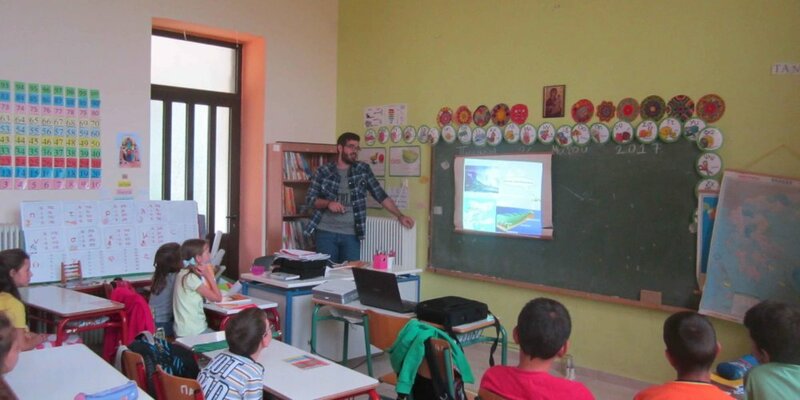 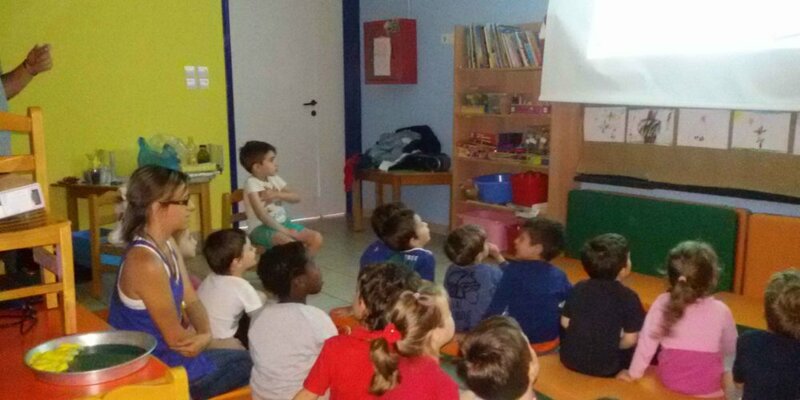 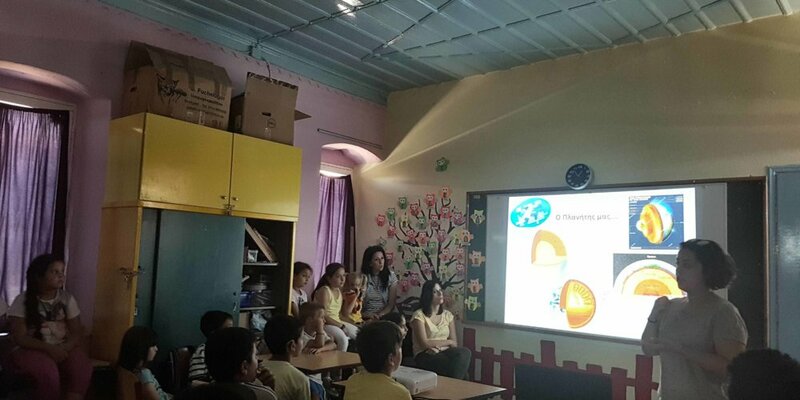 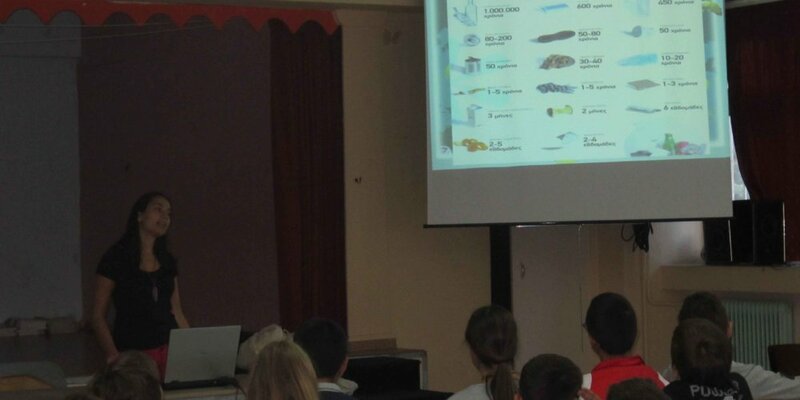 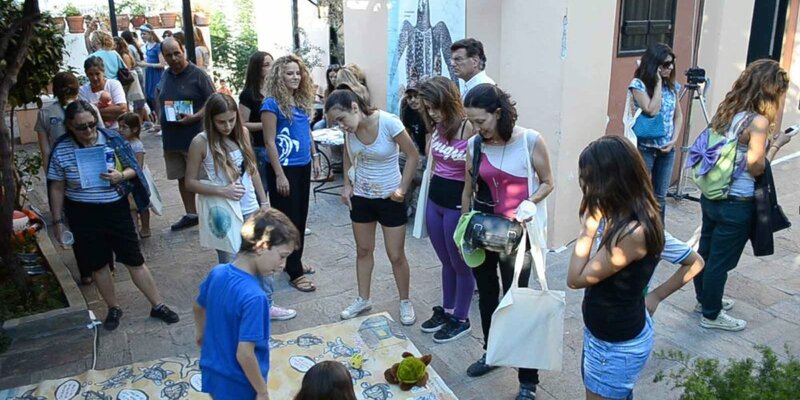 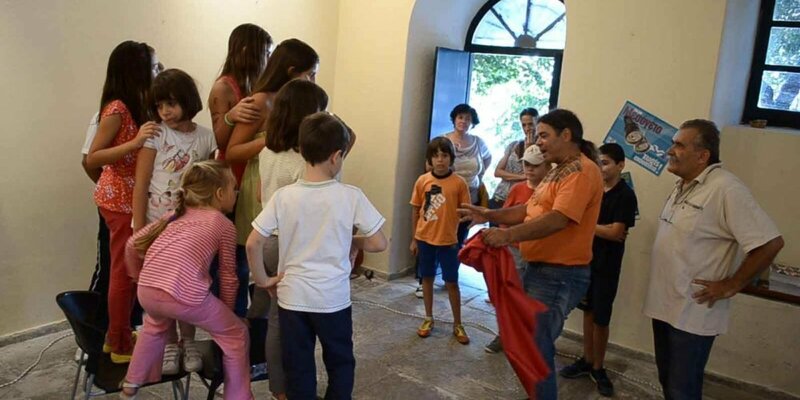 During the school year 2016/2017, members of HOA participated at an environmental awareness program “Energy for life travels” organized by the non-profit civil society “Agoni Grammi Gonimi”, through which they visited primary schools in four areas on remote destinations of the Greek Archipelago. 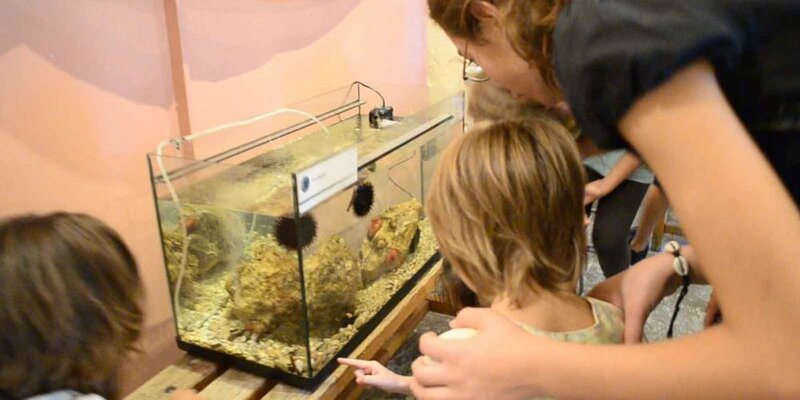 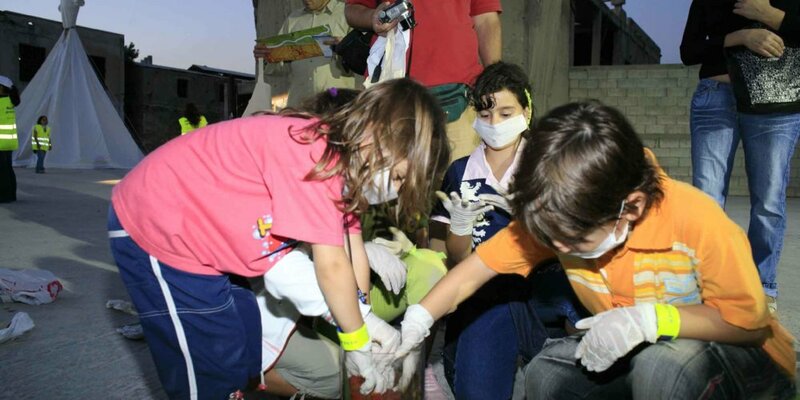 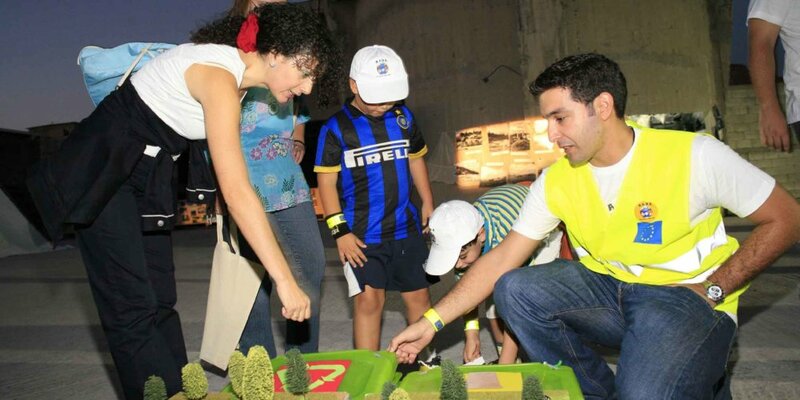 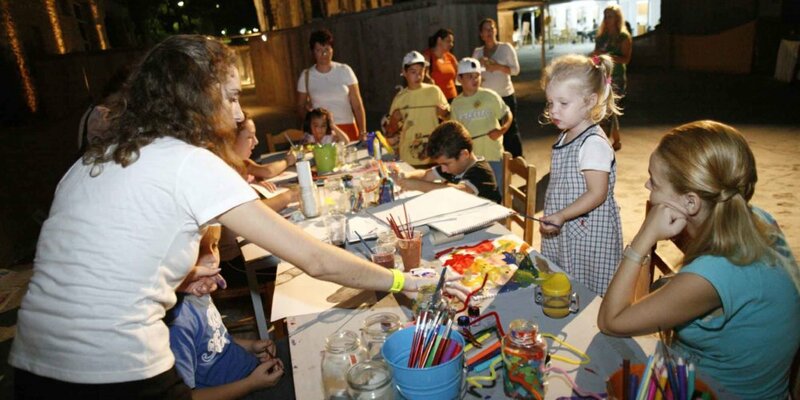 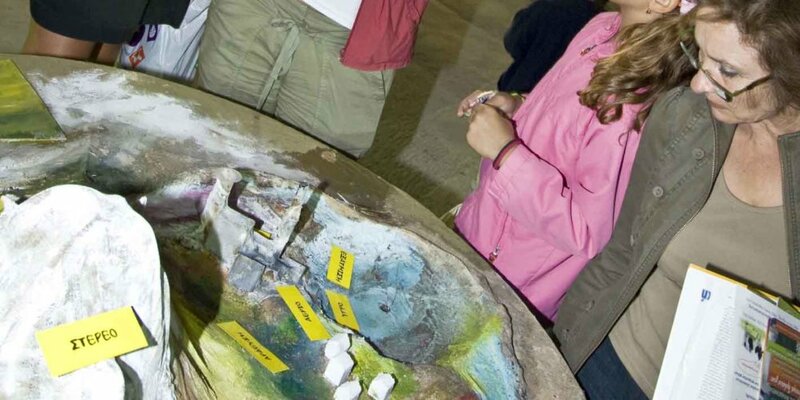 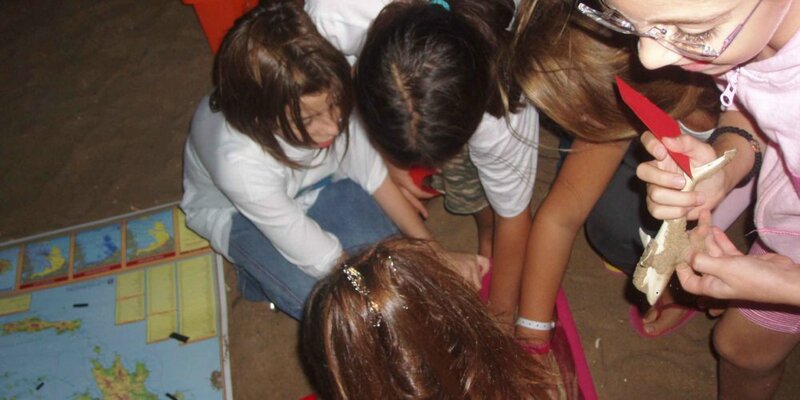 Environmental education laboratories for teachers, in collaboration with Centers of Environmental Education (C.E.E.). 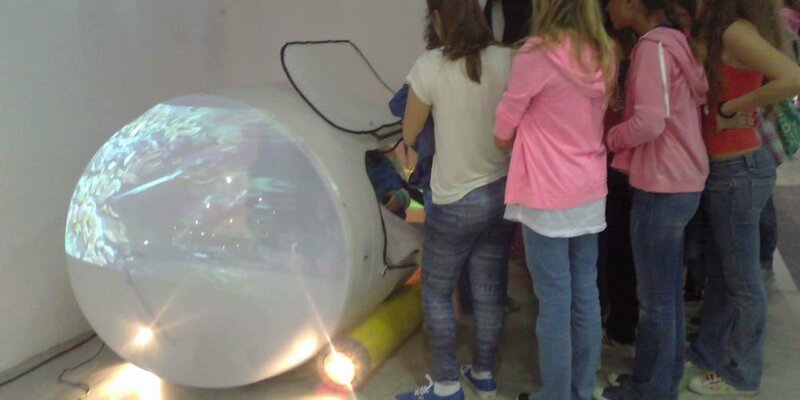 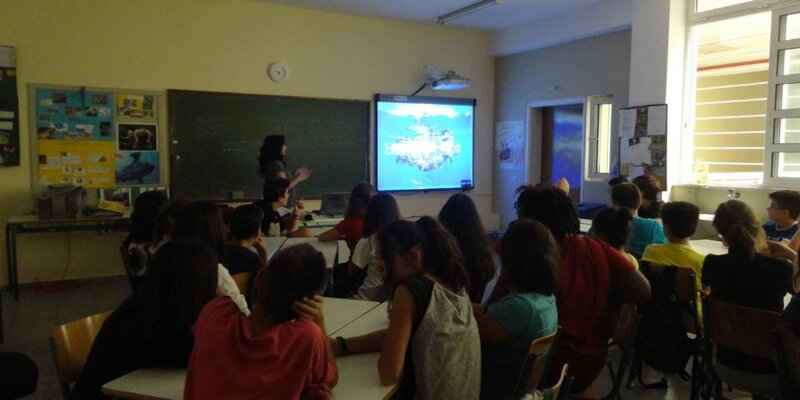 Association members, in collaboration with C.E.E’s participate in training seminars for teachers, discussing with them the proper ways in which Oceanography can be taught in Primary and Secondary schools. 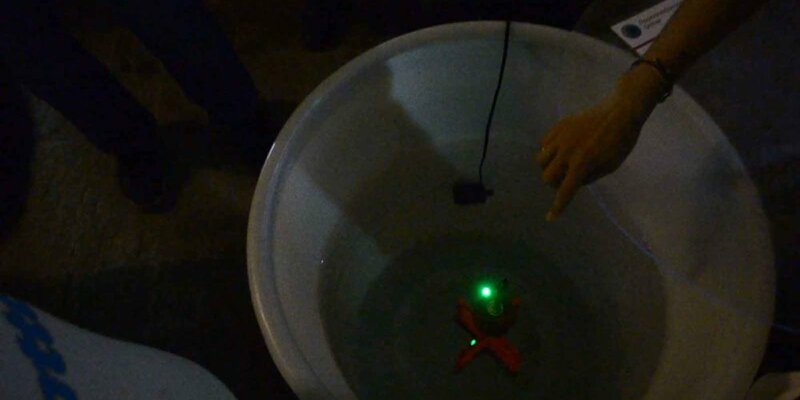 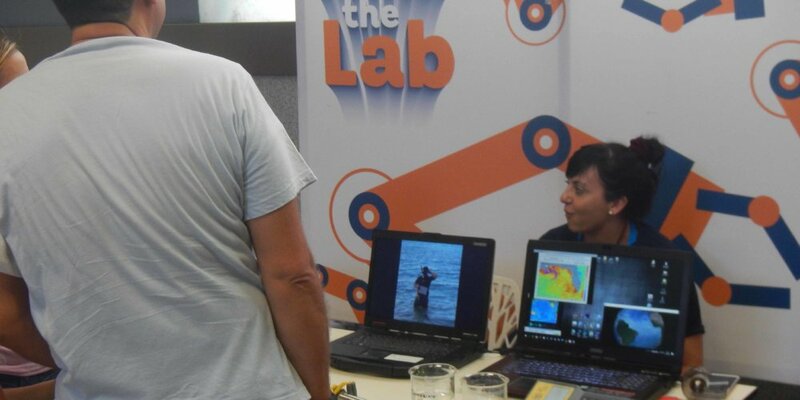 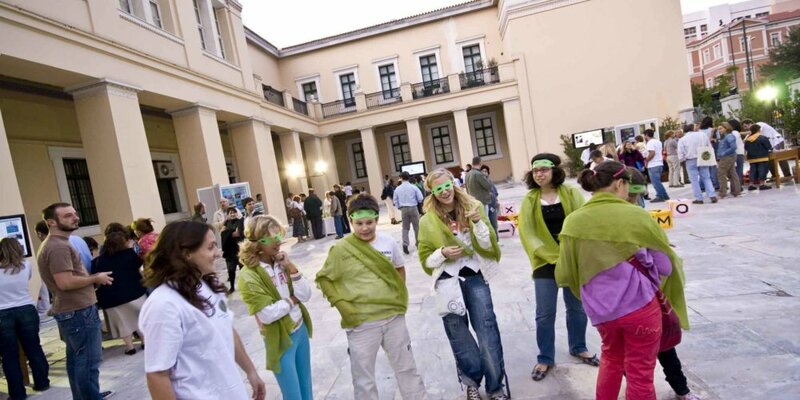 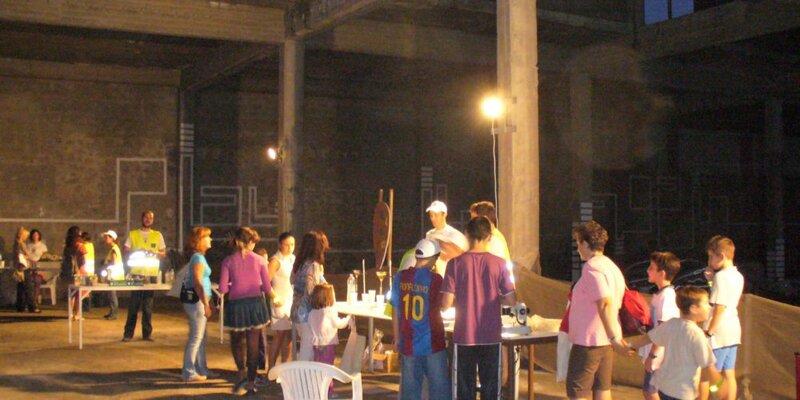 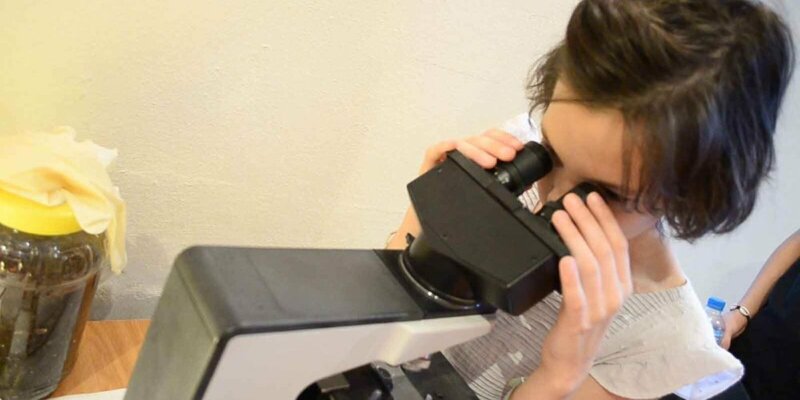 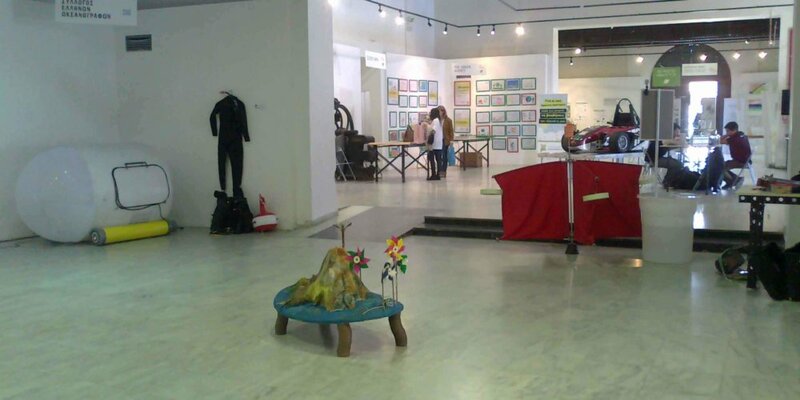 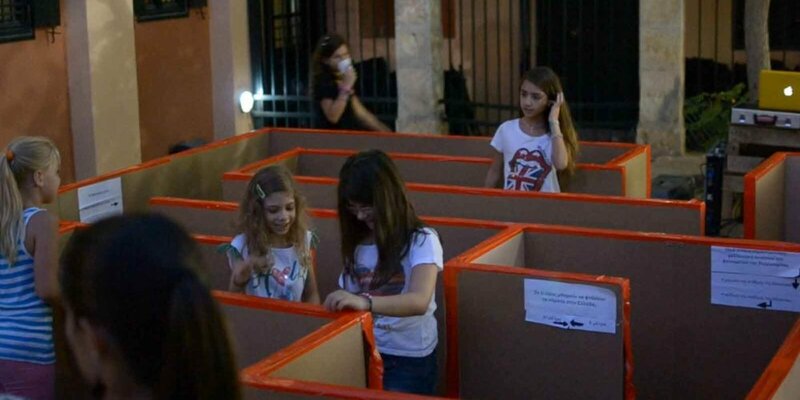 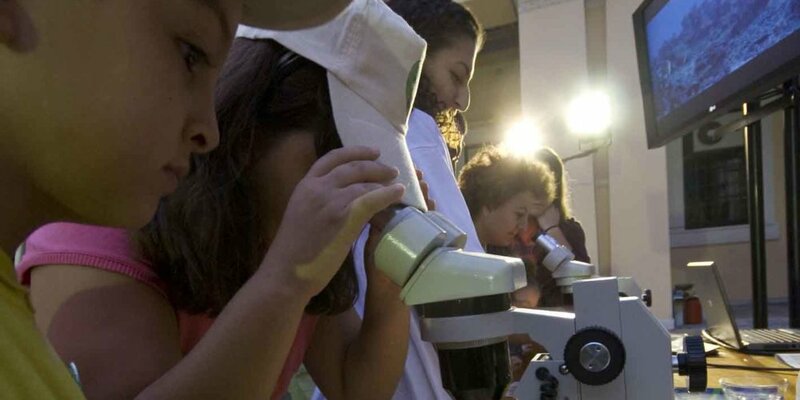 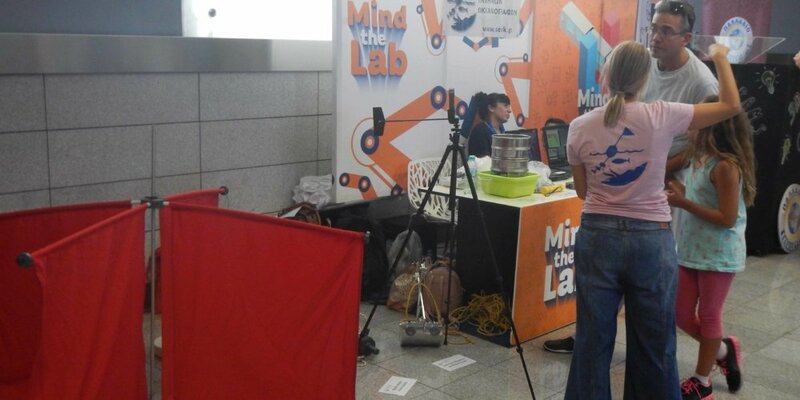 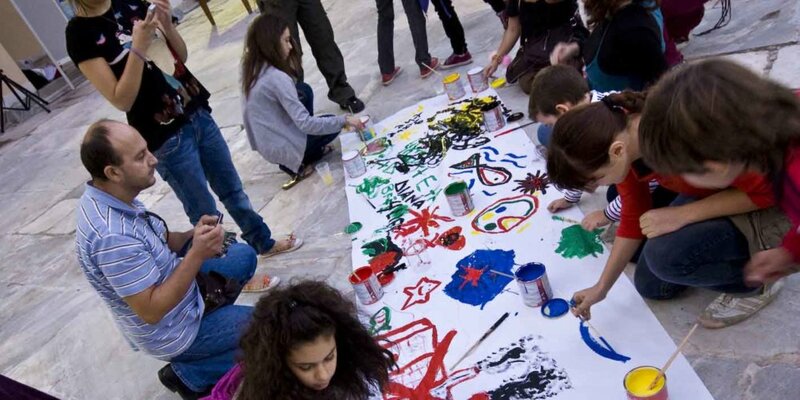 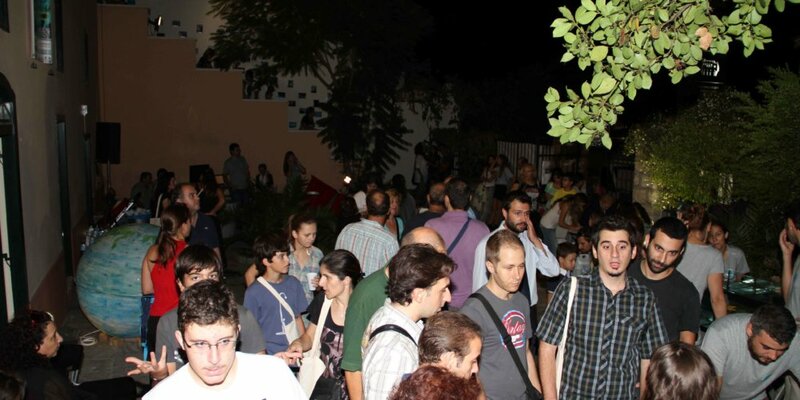 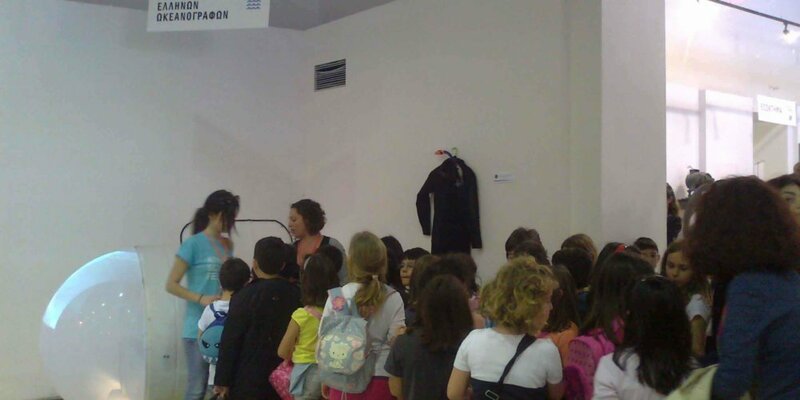 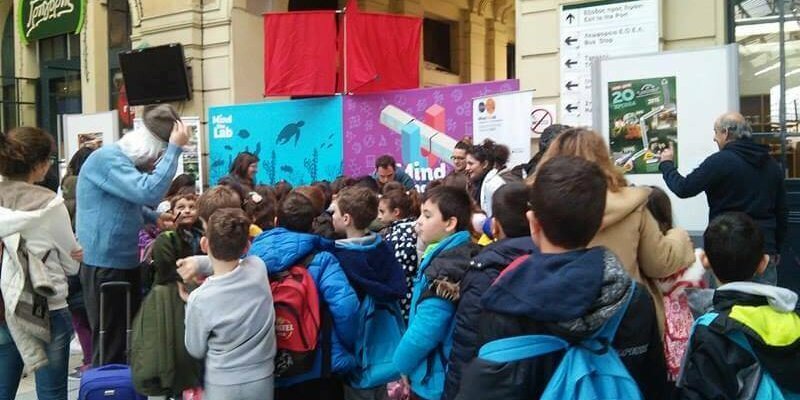 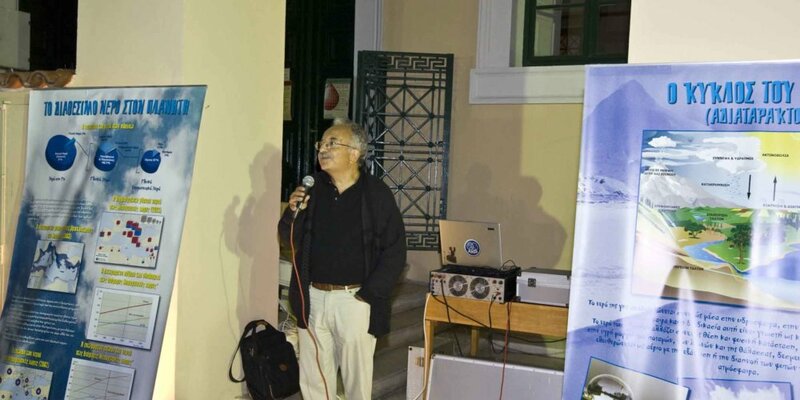 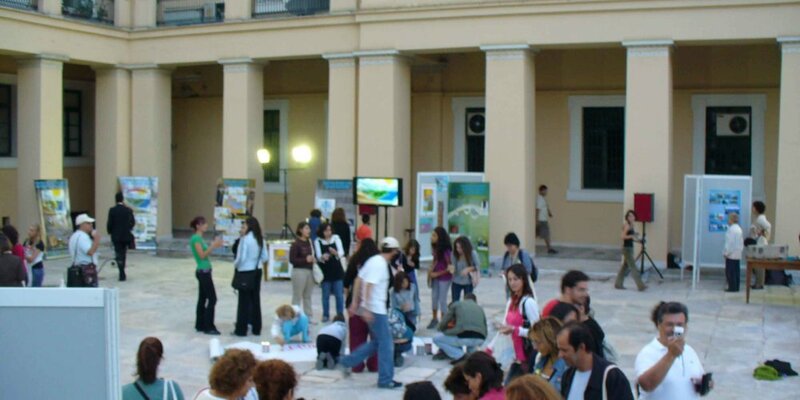 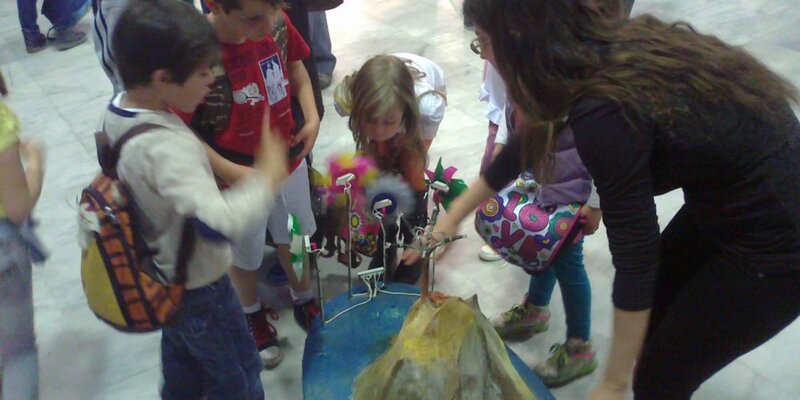 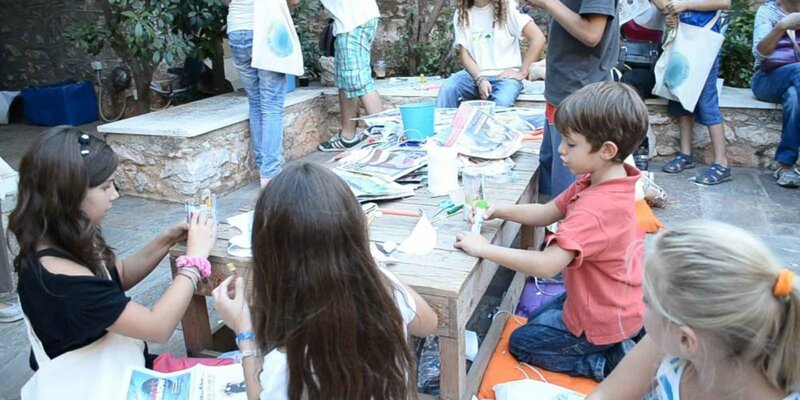 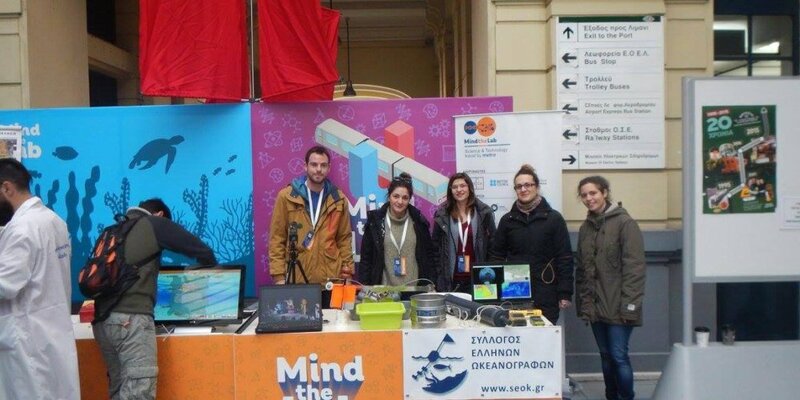 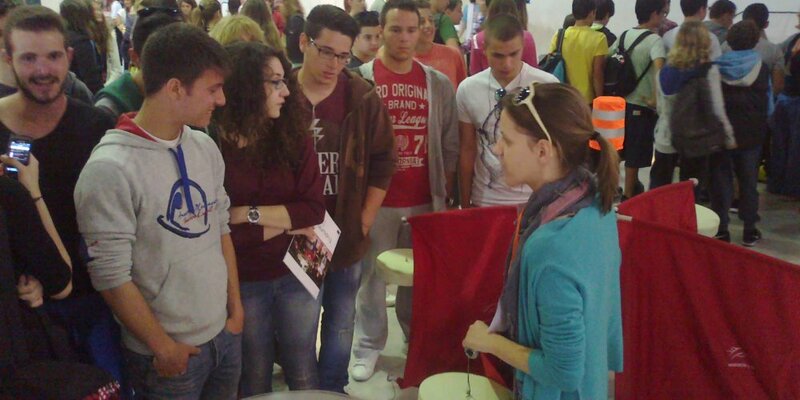 Participation at the 1st and 2nd Athens Science Festival and Mind The Lab during the years 2014 – 2018. 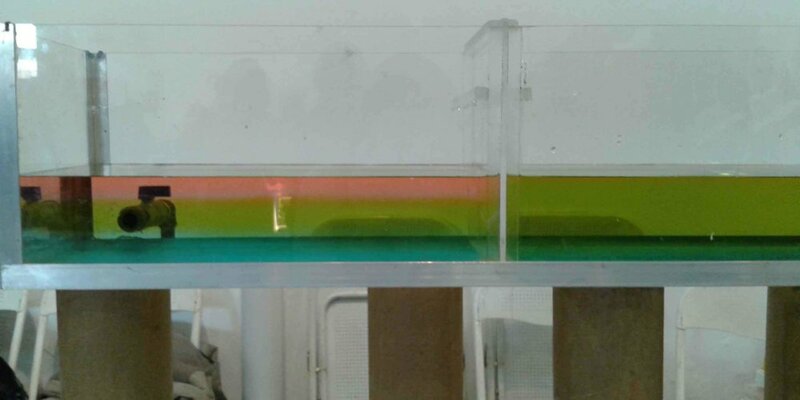 H.O.A. 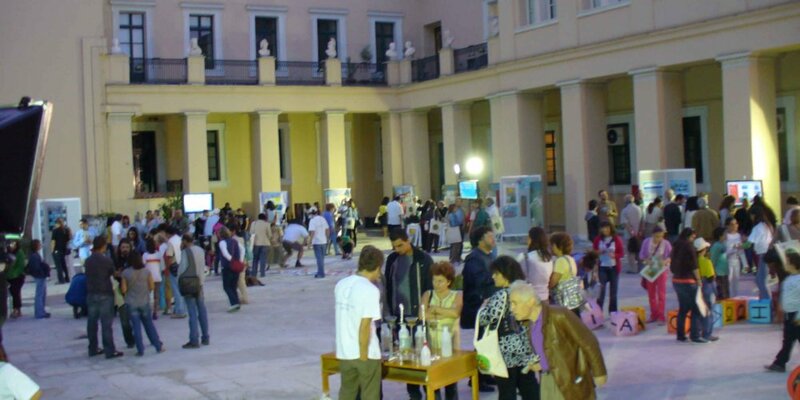 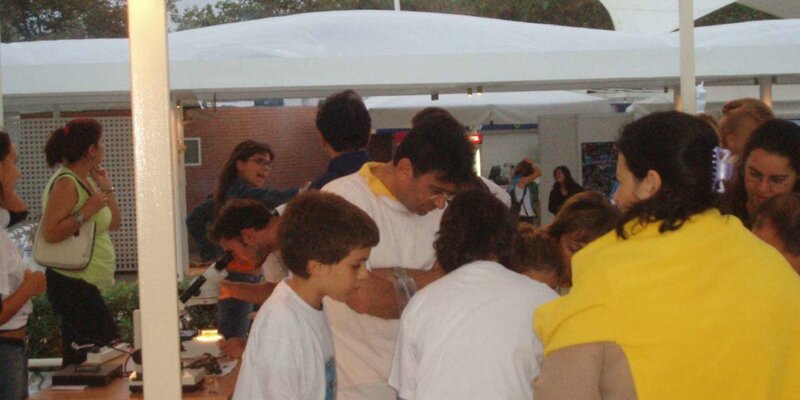 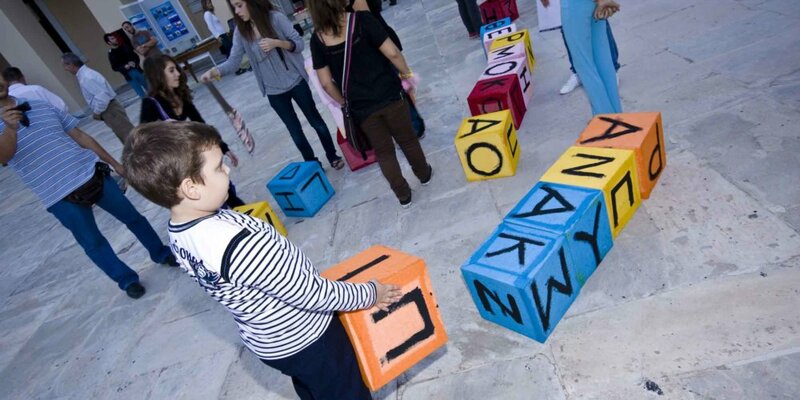 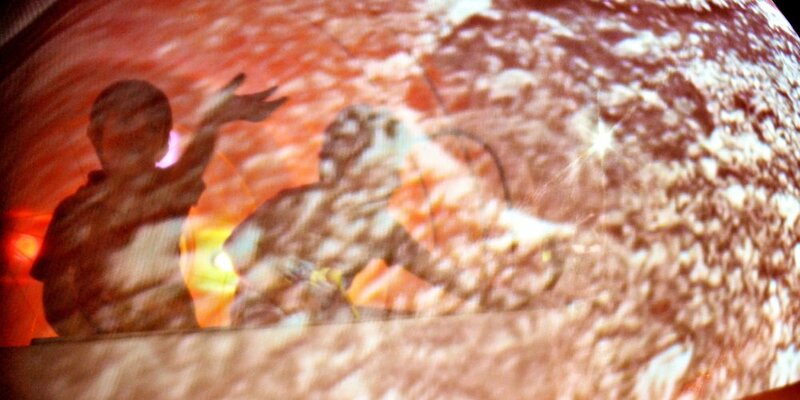 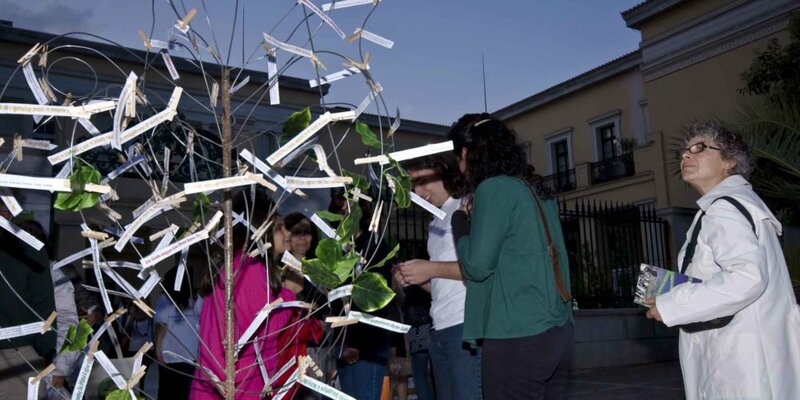 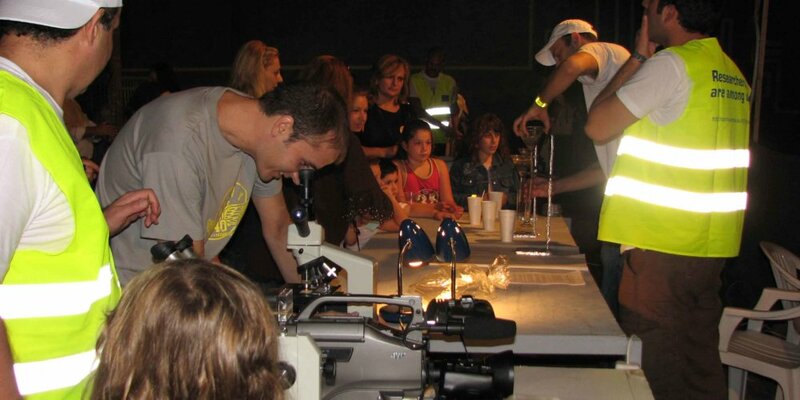 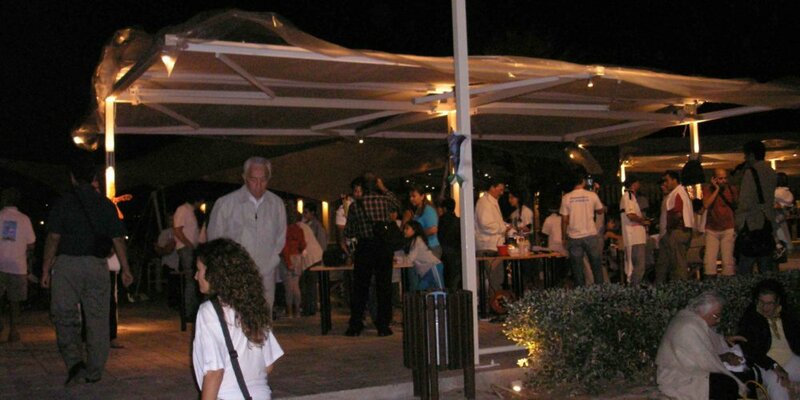 participated for two years at the organization of Athens Science Festival, and Mind the Lab, organized by N.G.O. 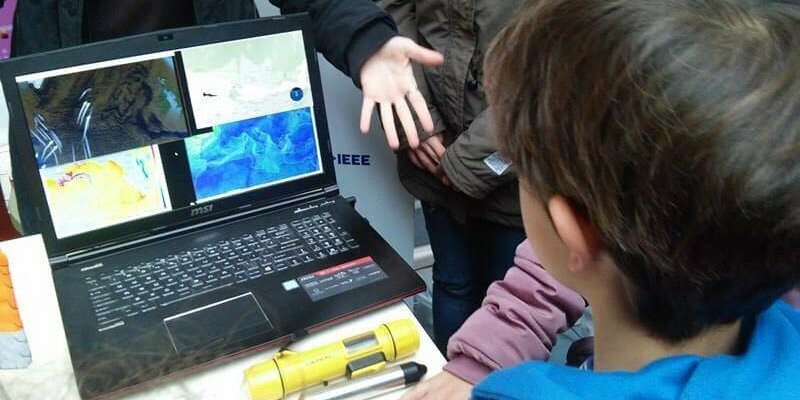 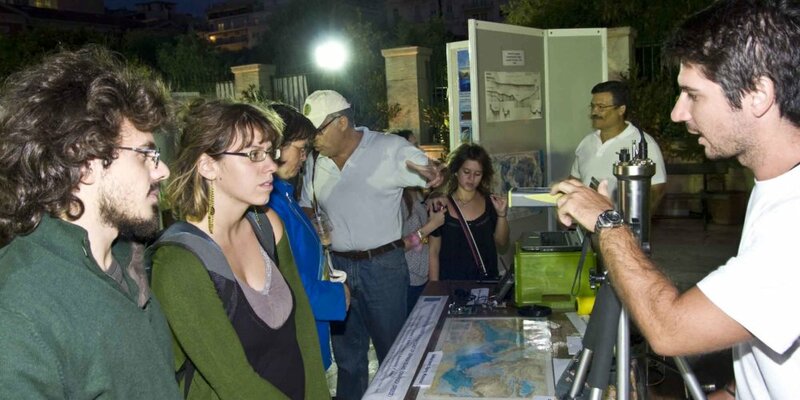 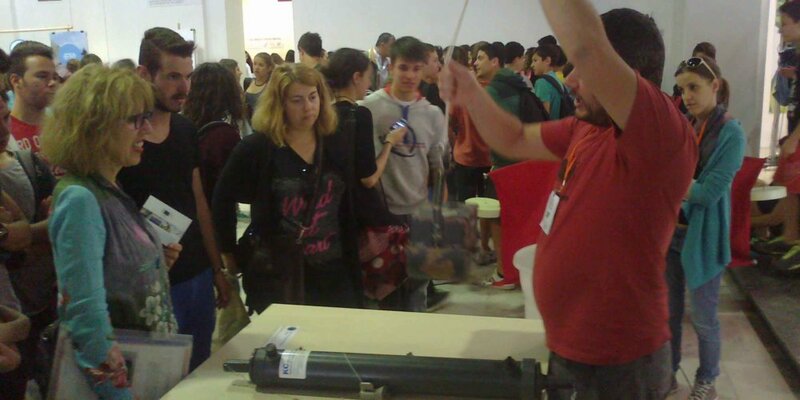 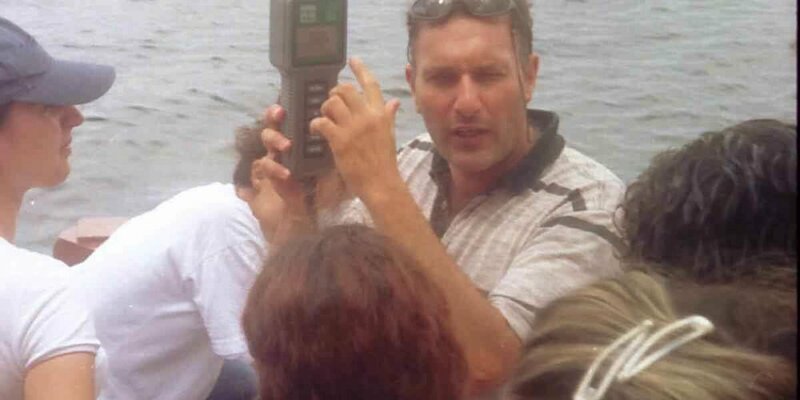 SciCo demonstrating scientific equipment used by oceanographers in the field, to students and visitors, and informing them about Oceanography. 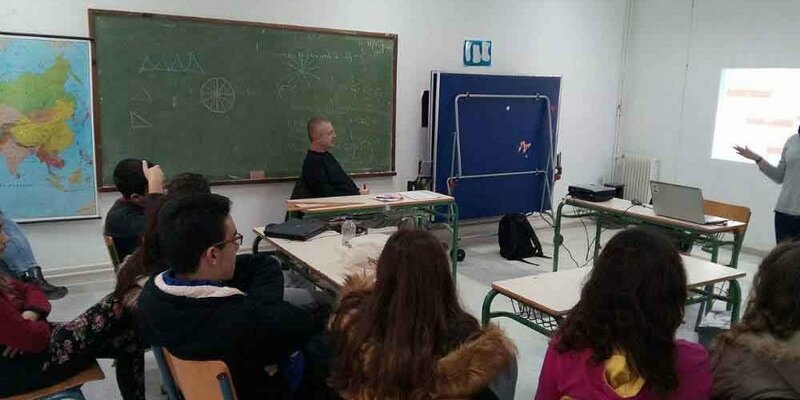 H.O.A. 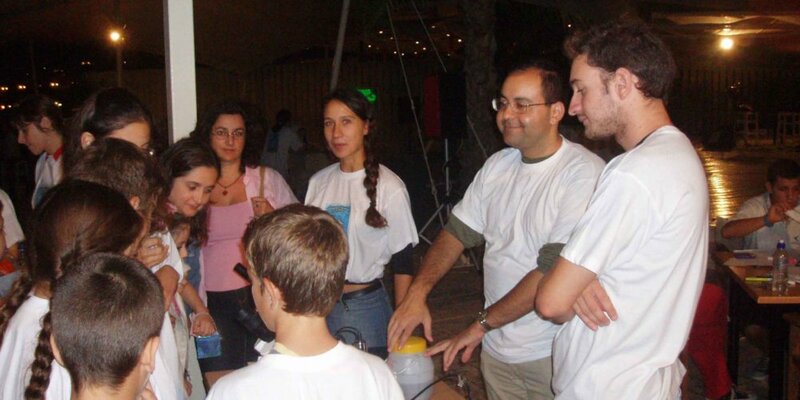 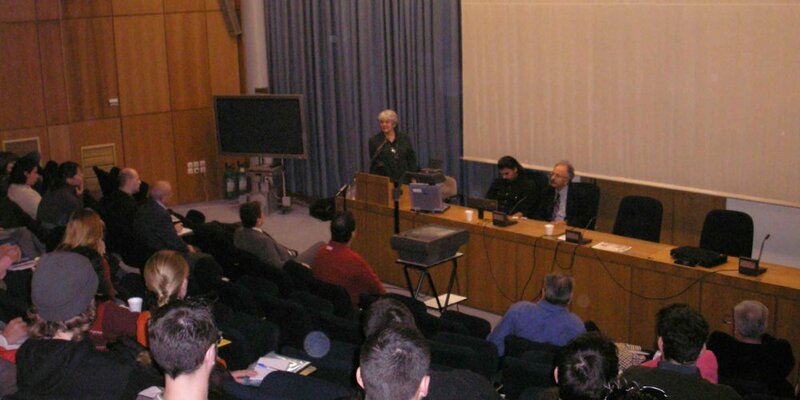 participated at the European research project «Researchers’ Night» for the years 2006, 2007, 2008 and 2013, a project dedicated to the bonding between scientists and society and the strengthening of the scientists’ value towards the society. 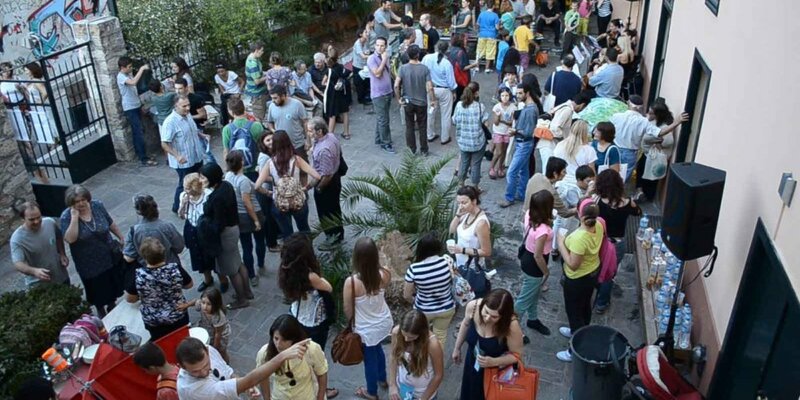 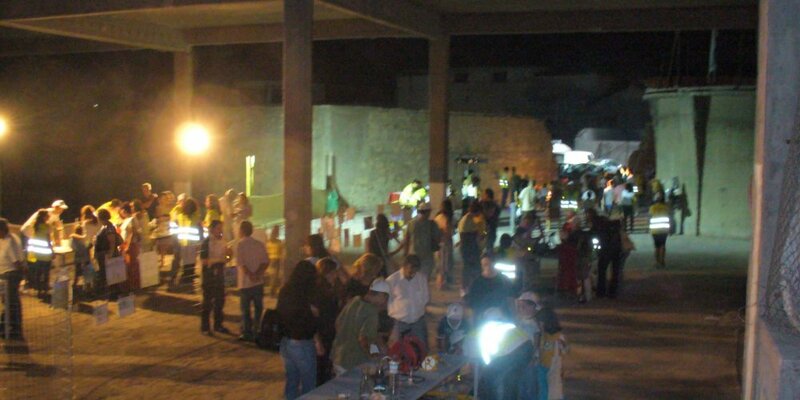 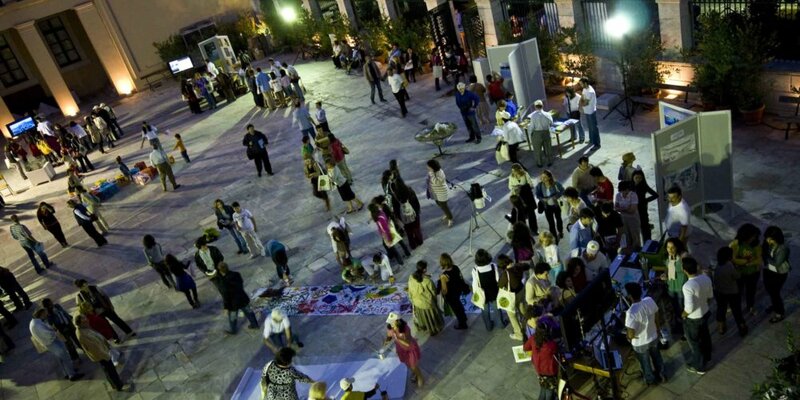 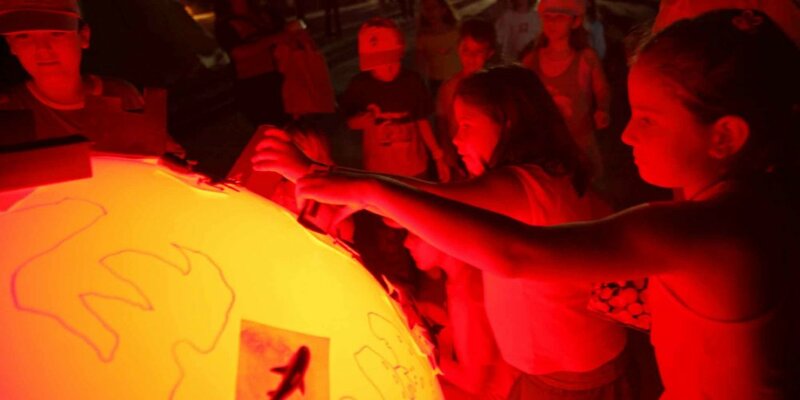 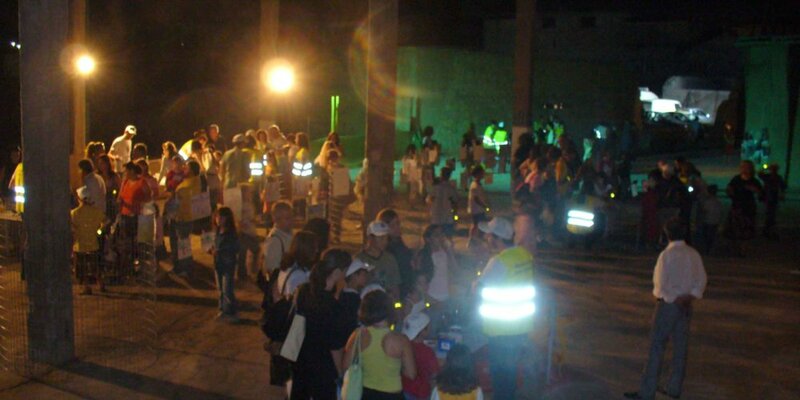 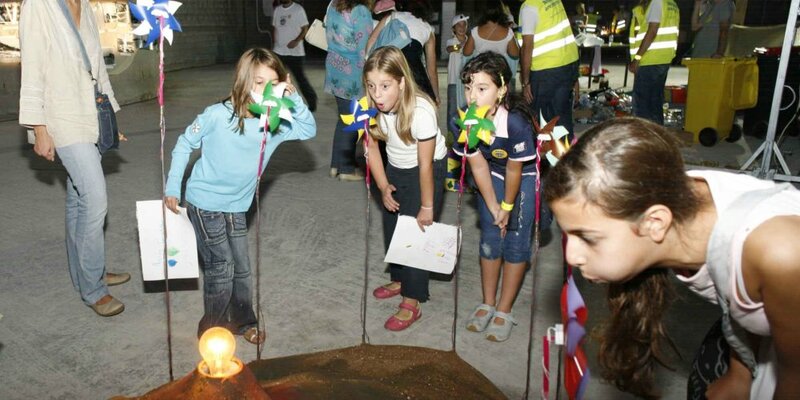 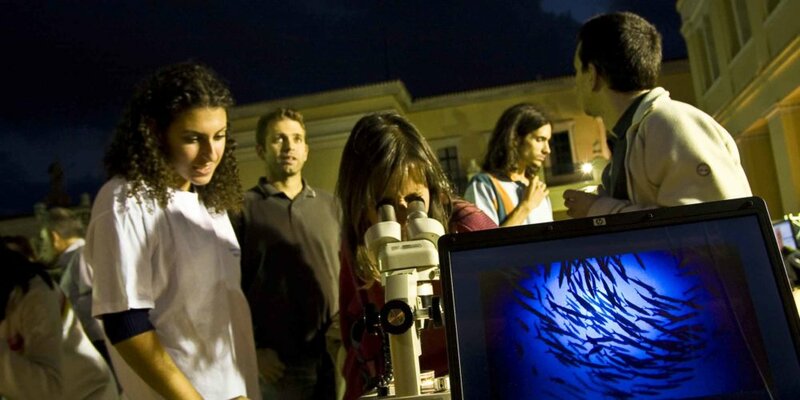 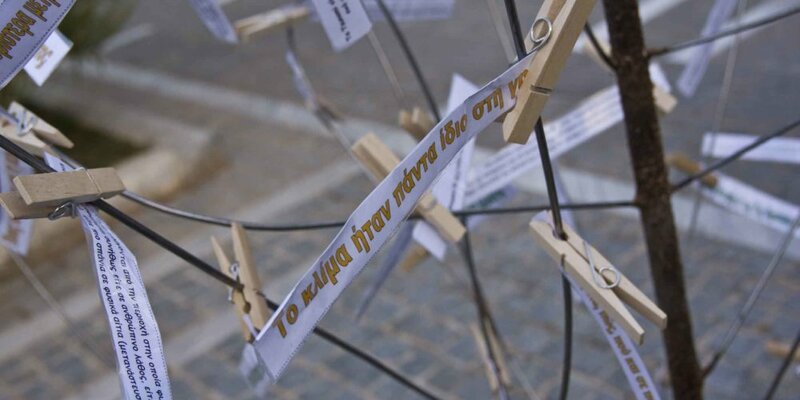 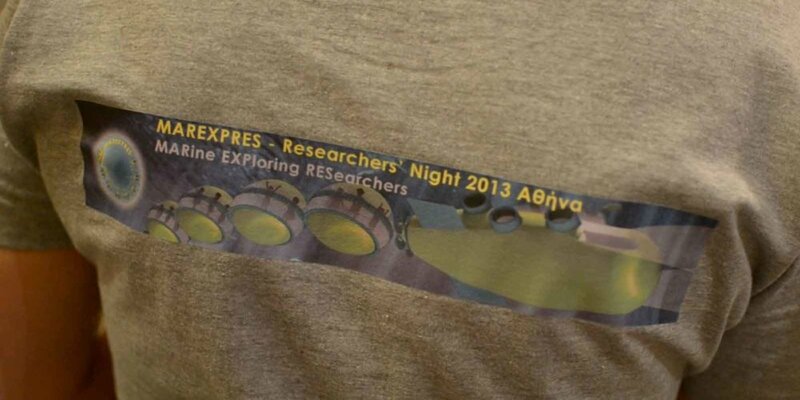 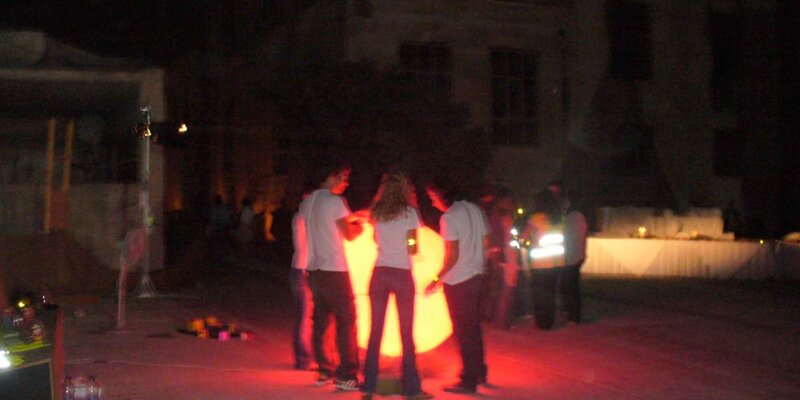 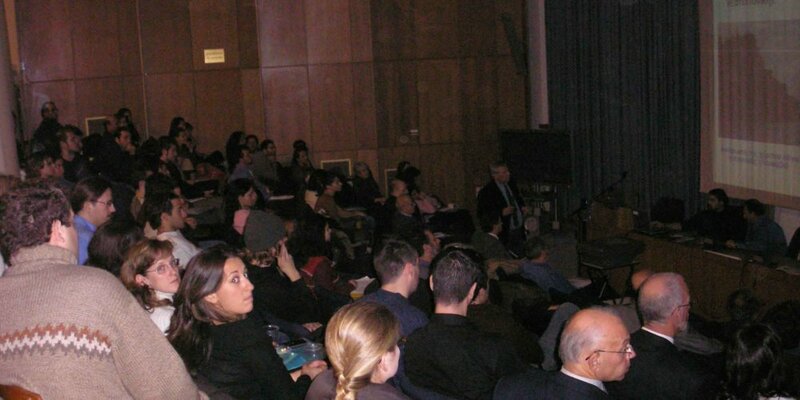 Researchers’ Night is funded by the European Union and is organized simultaneously in more than 100 cities of Europe. 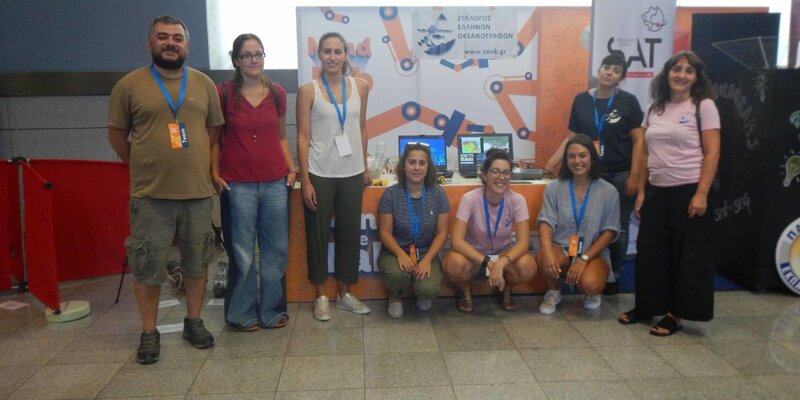 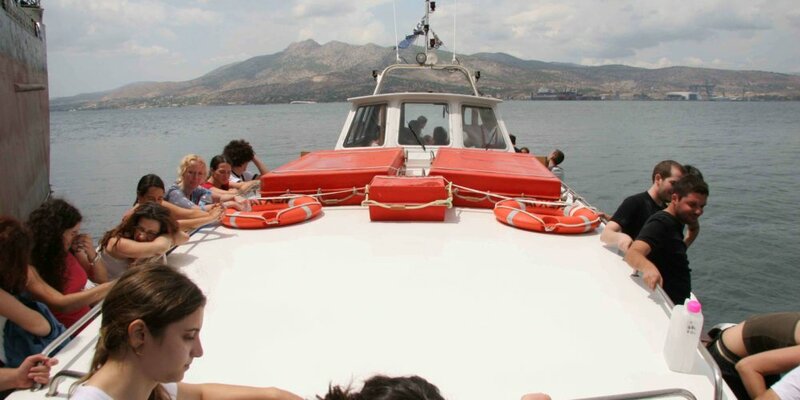 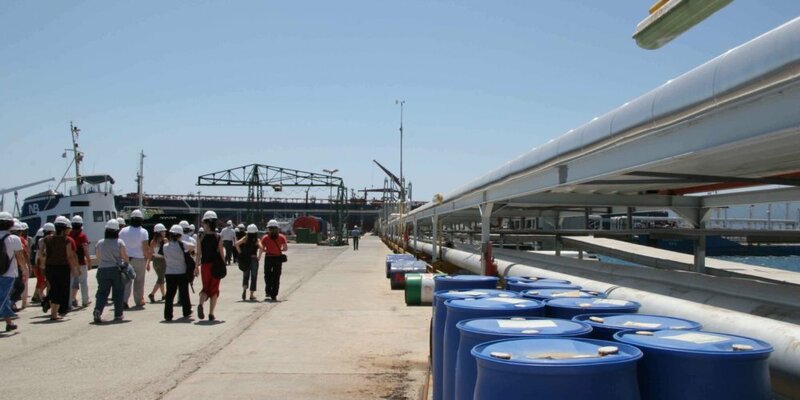 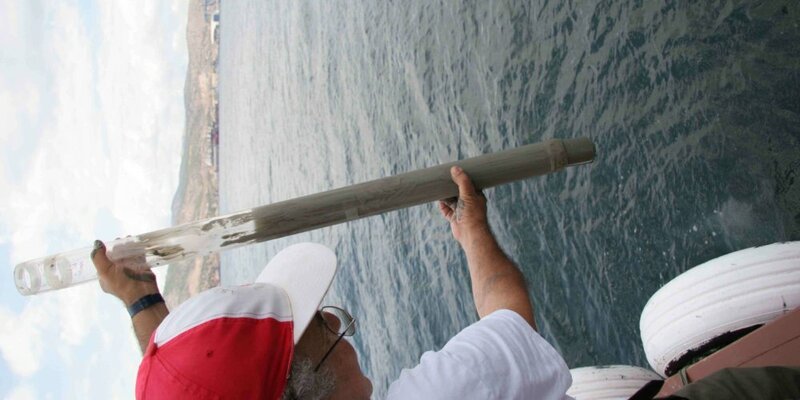 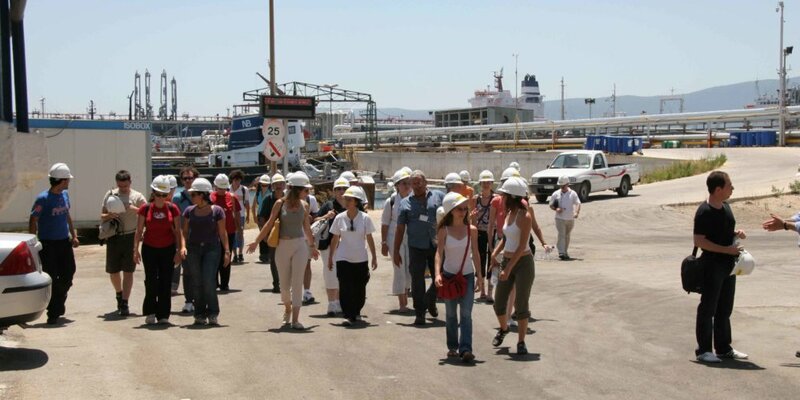 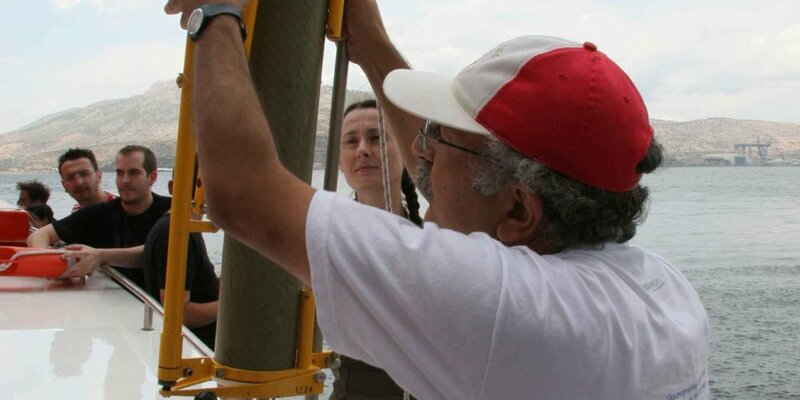 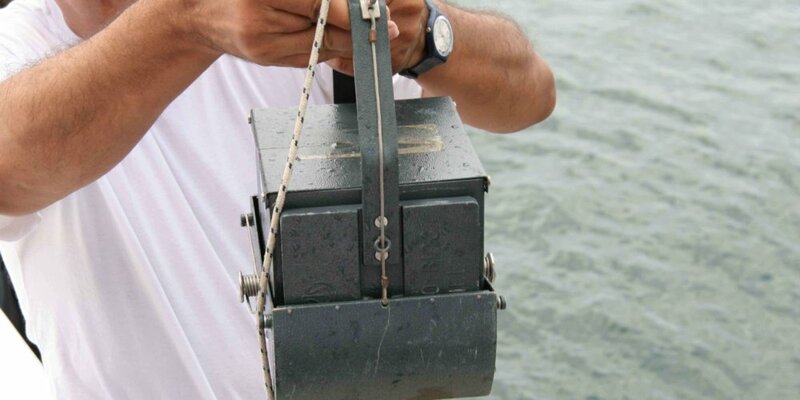 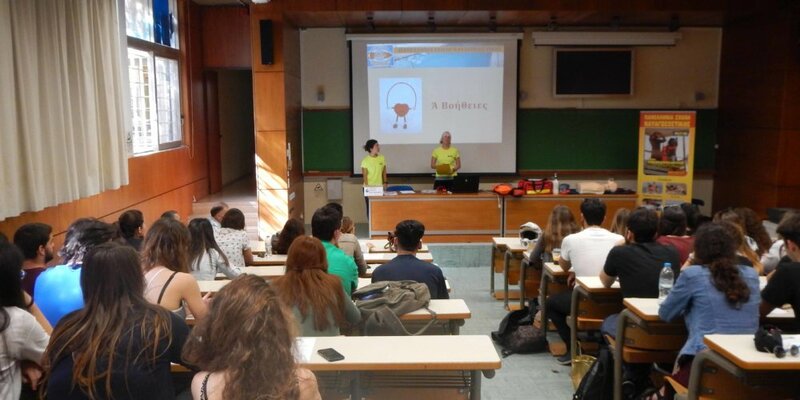 For a whole week, Hellenic Oceanographers’ Association has organized a summer-school, dedicated to Oceanography, with Post Graduate Students as participants. 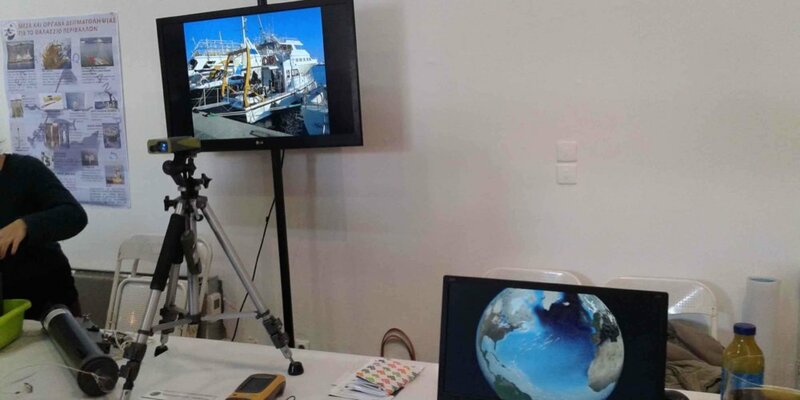 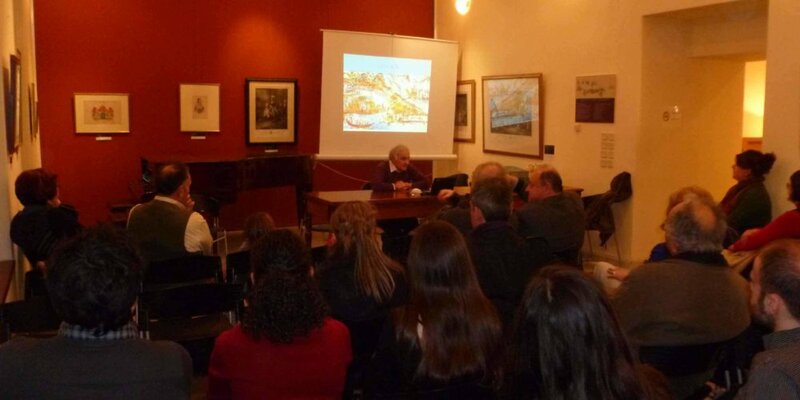 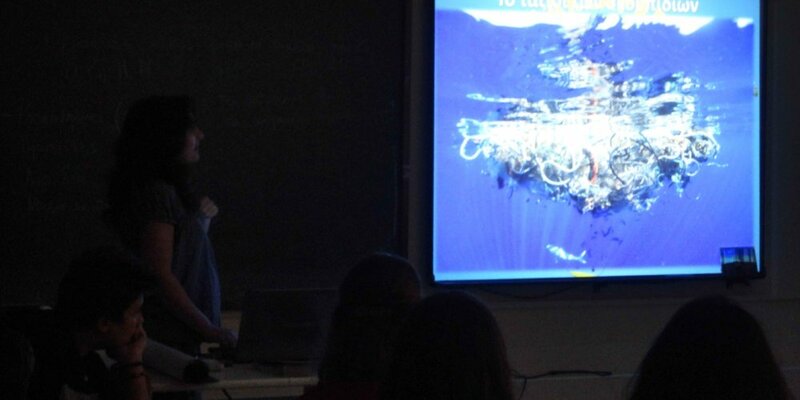 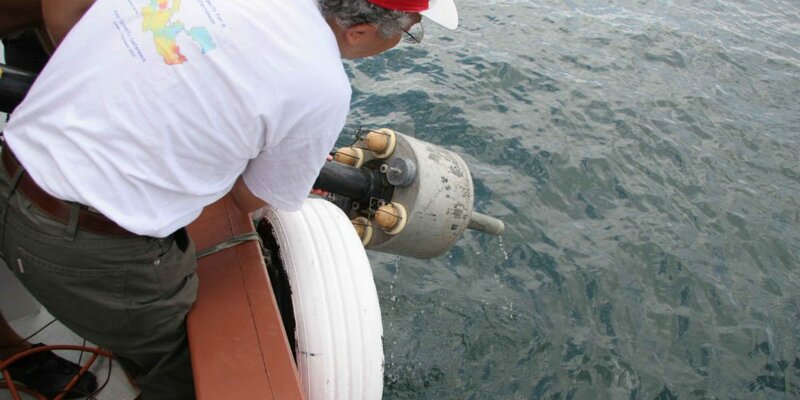 During this week, students took part in field work, lectures and round tables related to Oceanography. 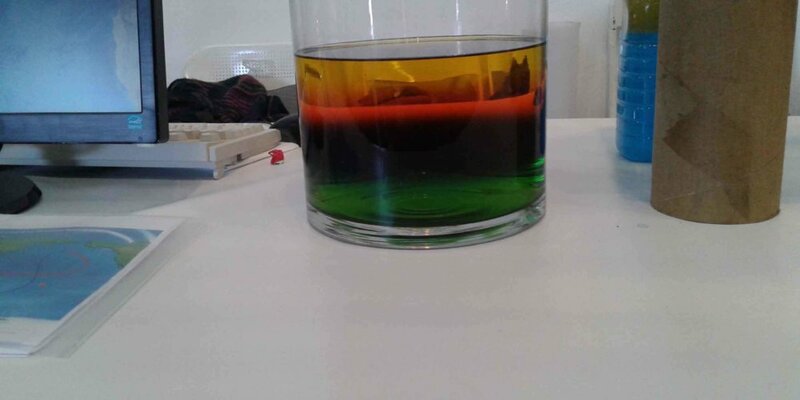 H.O.A. 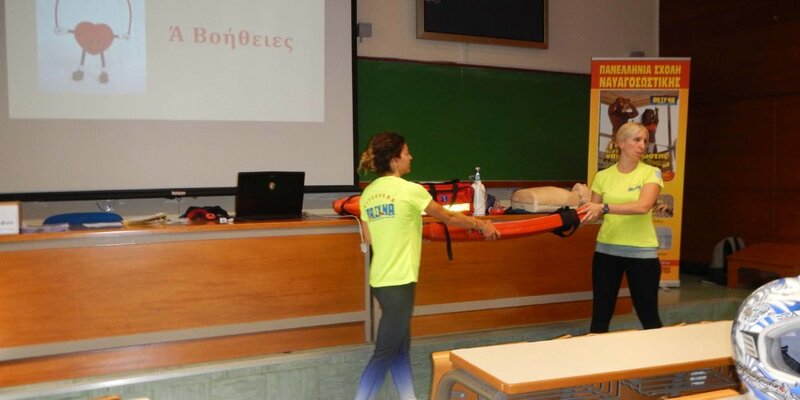 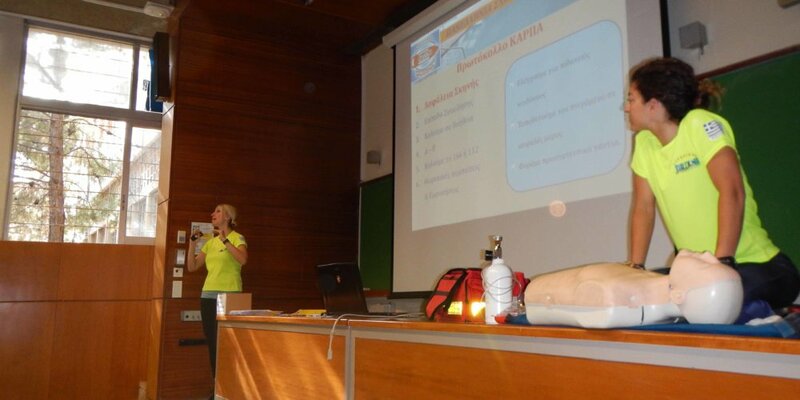 in cooperation with the Hellenic Lifesaving School organized in May 2018 a Basic Lifeguard Initiative Seminar, with free attendance by everyone. 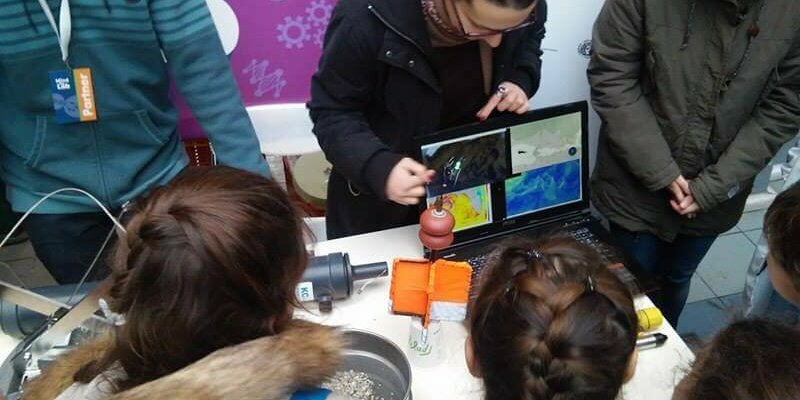 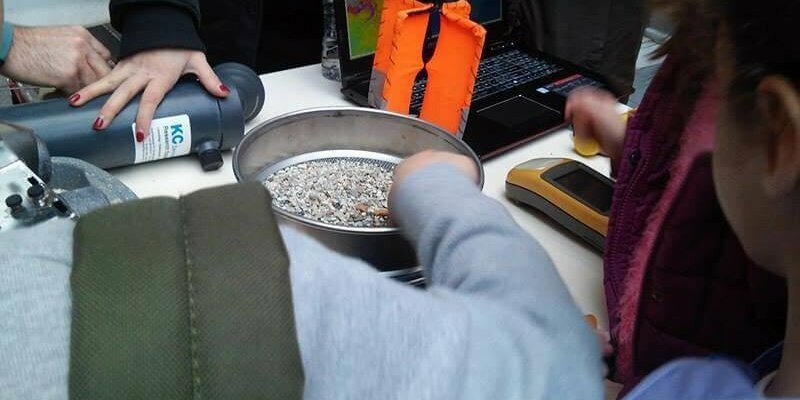 Participation of HOA at the Erasmus+ Research Project «3DTeLC: Bringing the 3D World into the Classroom: a New Approach to Teaching, Learning and Communicating the Science of Geohazards in the Terrestrial and Marine environments», during the years 2018-2020.